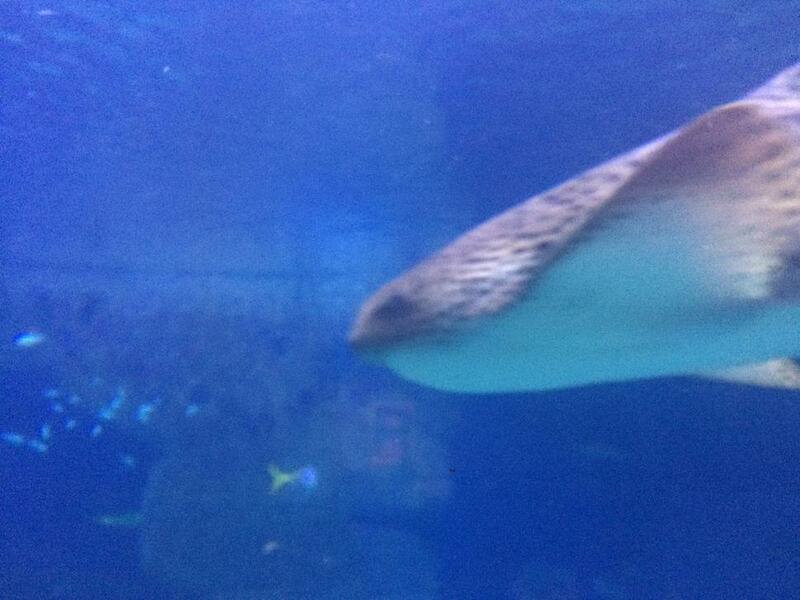 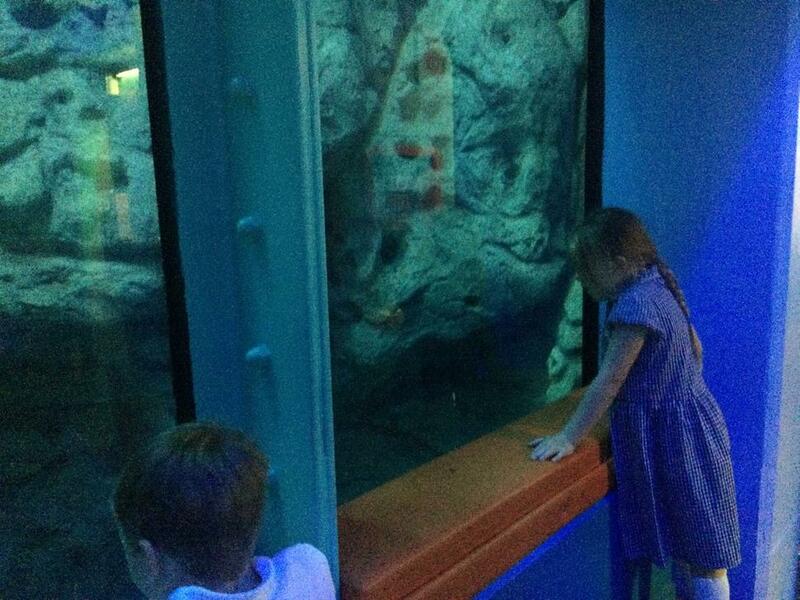 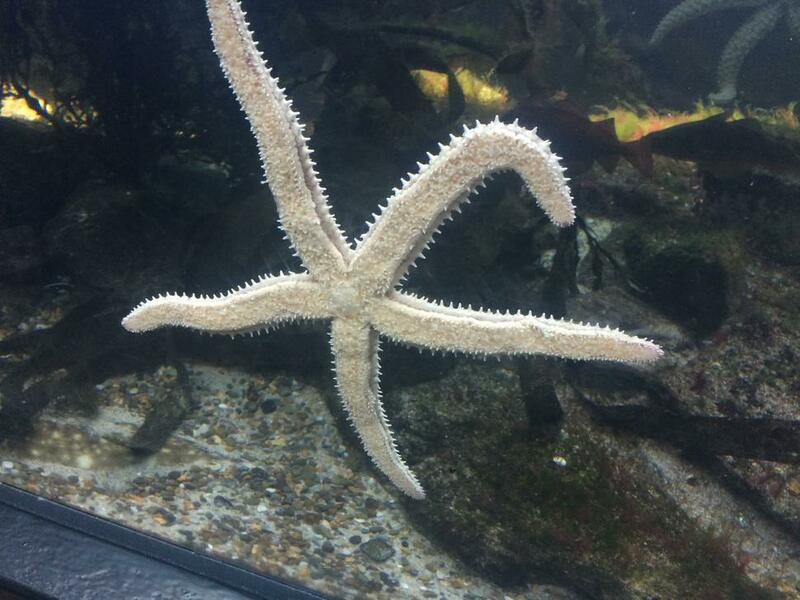 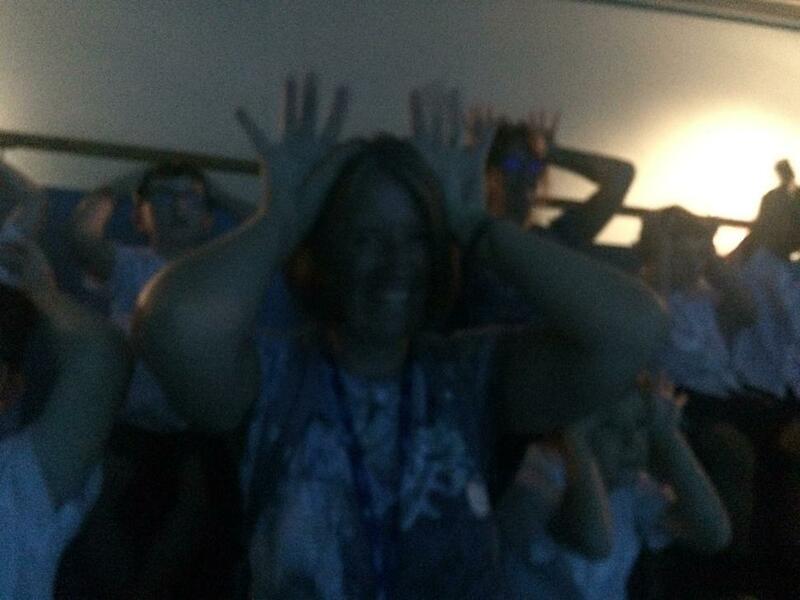 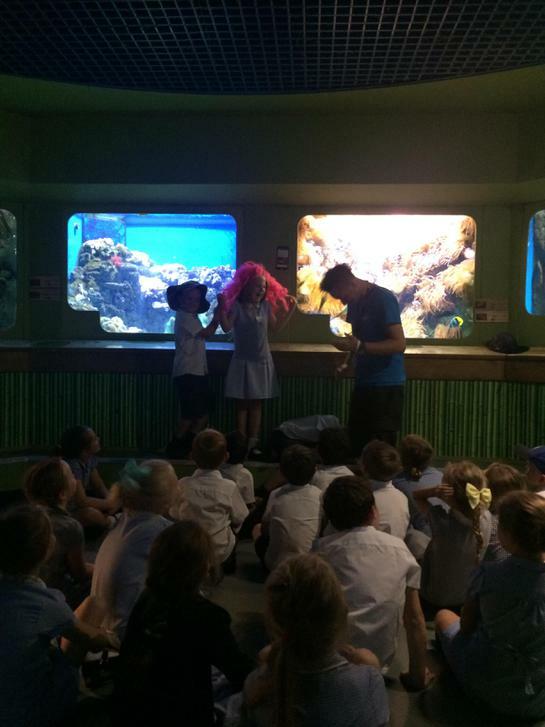 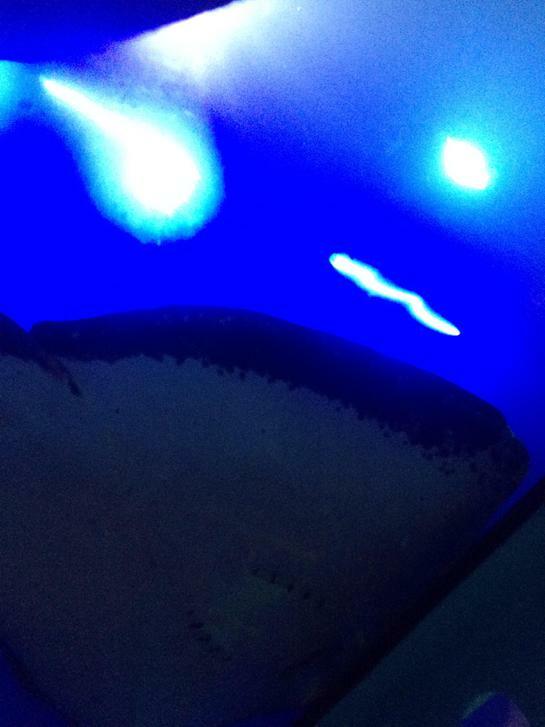 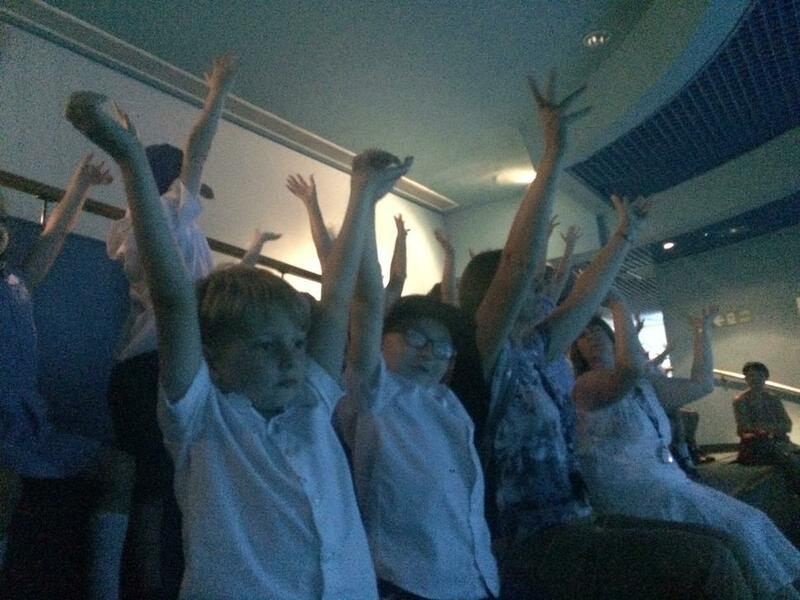 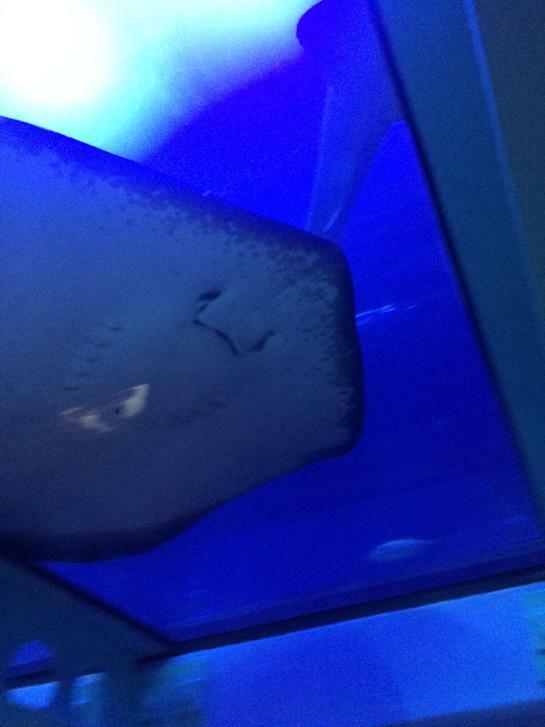 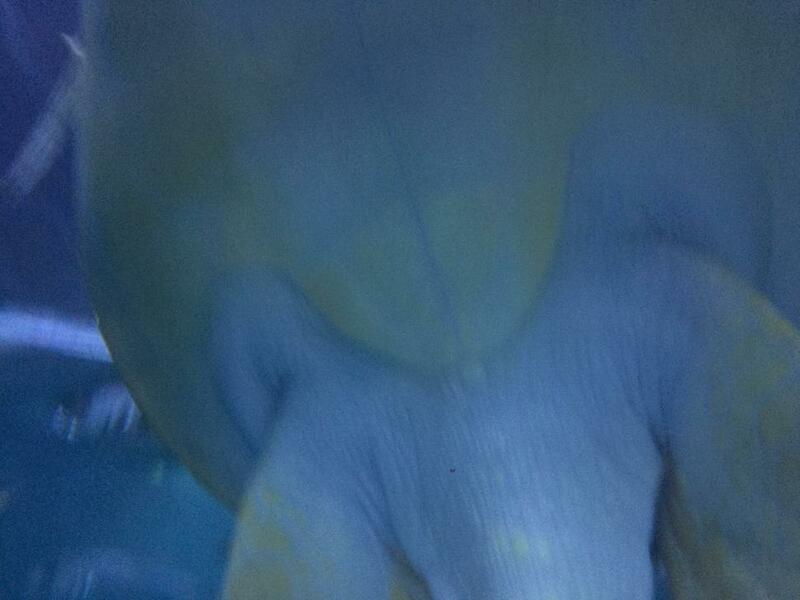 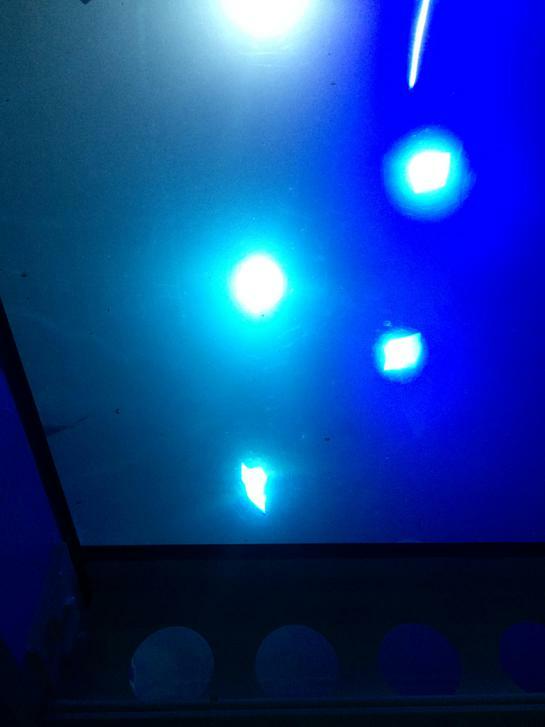 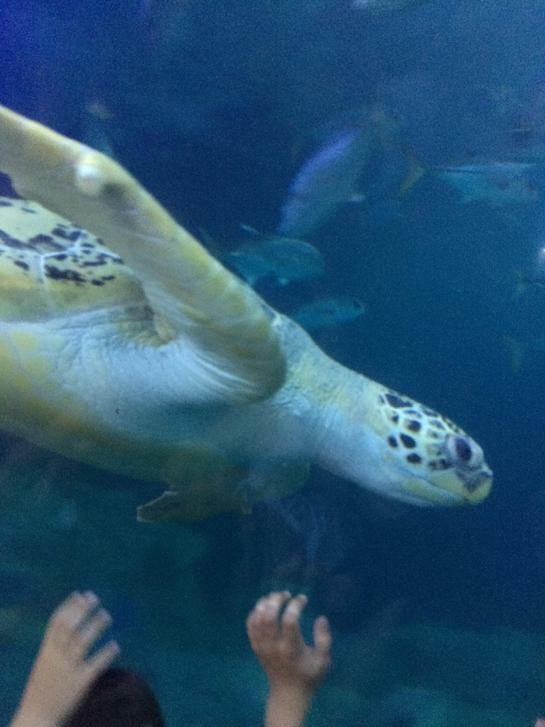 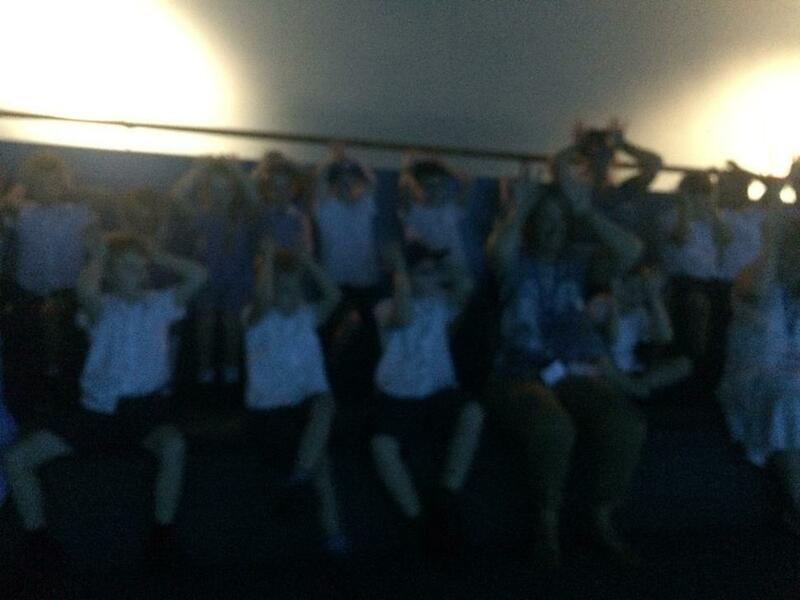 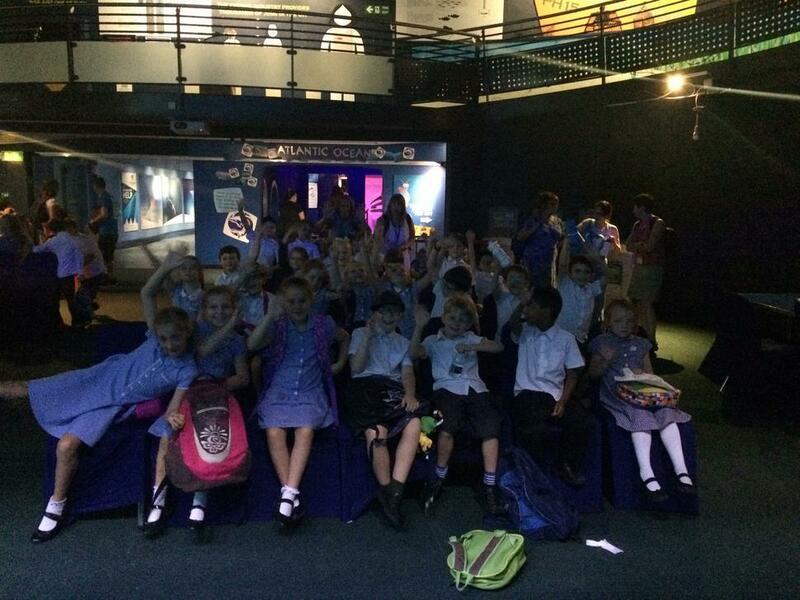 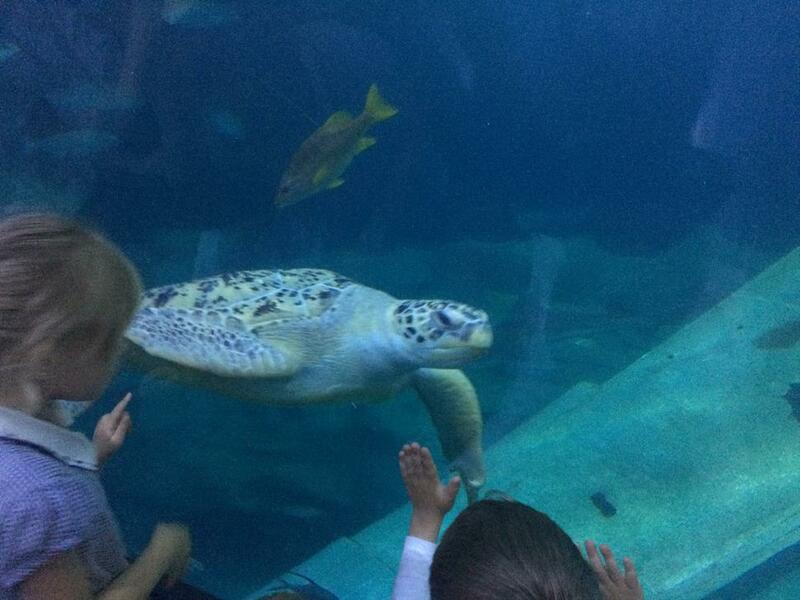 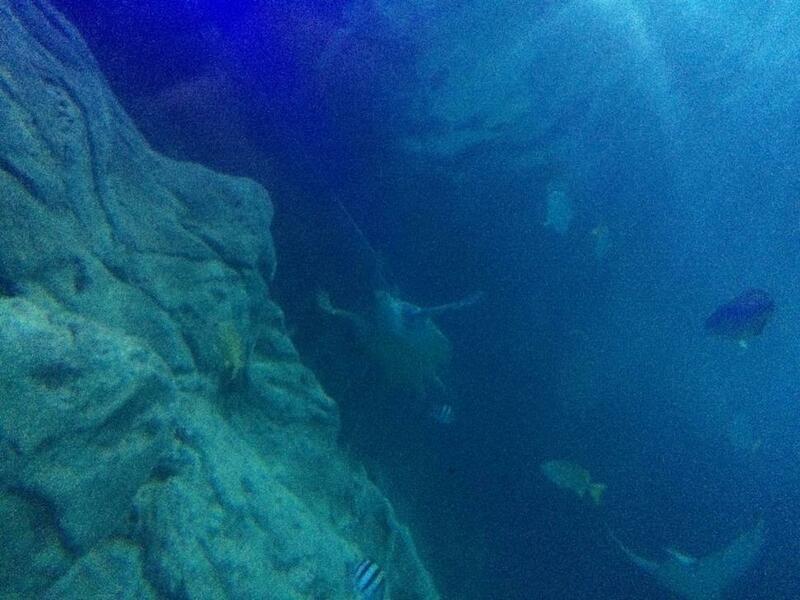 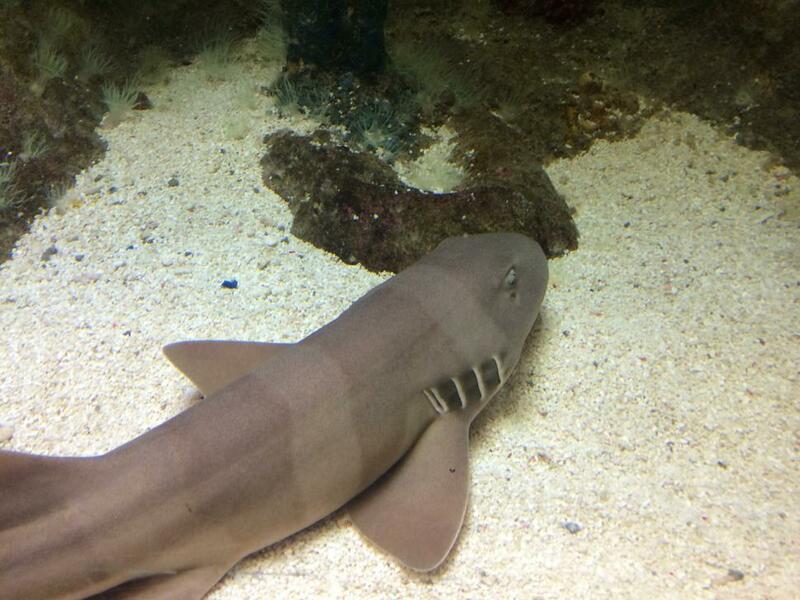 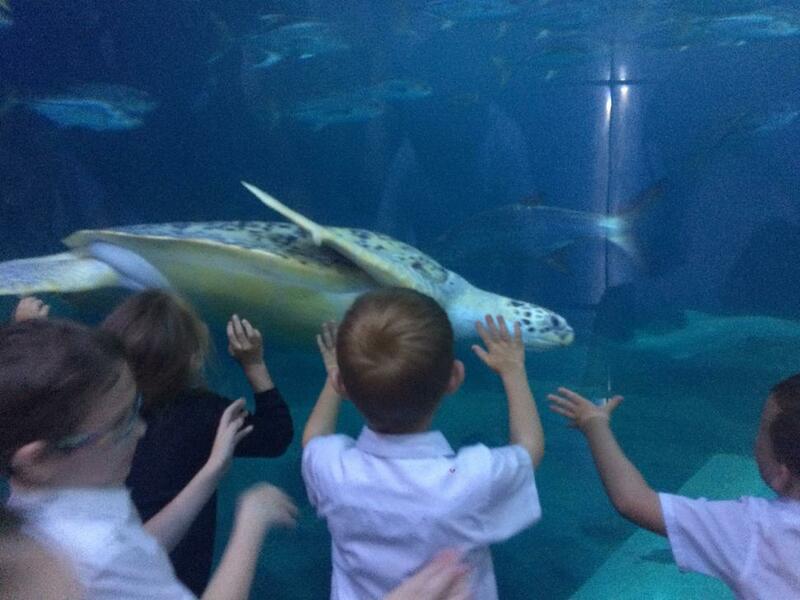 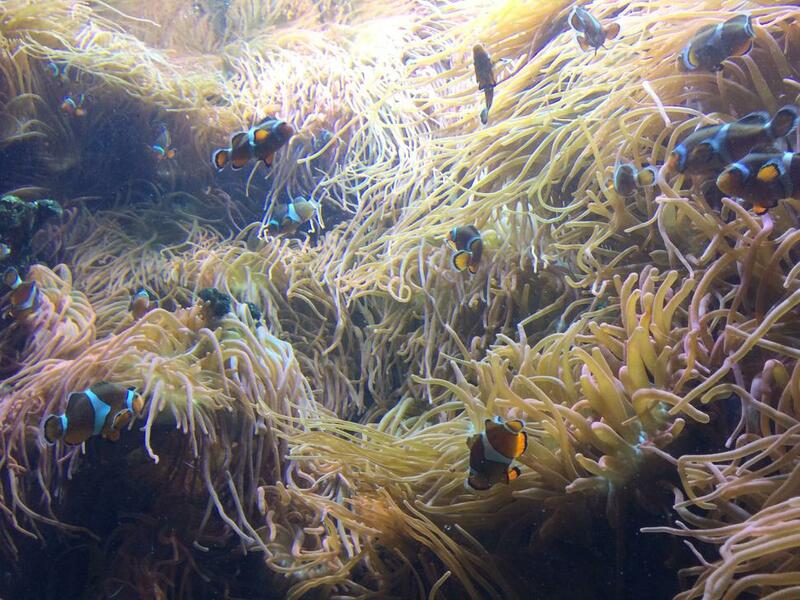 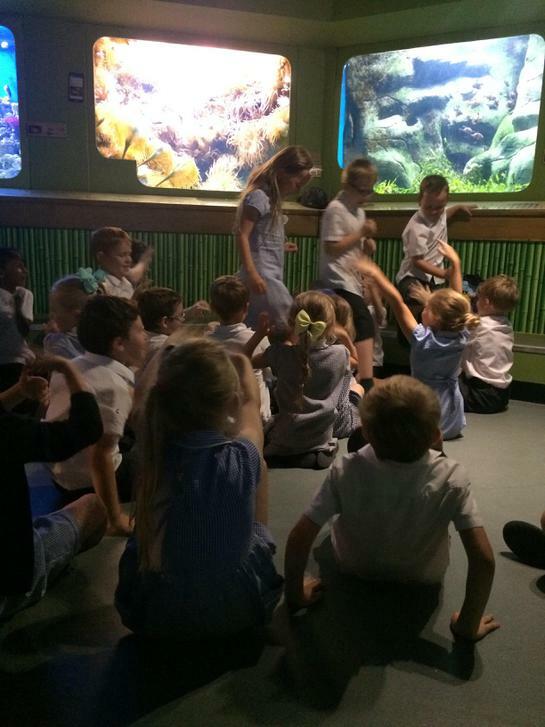 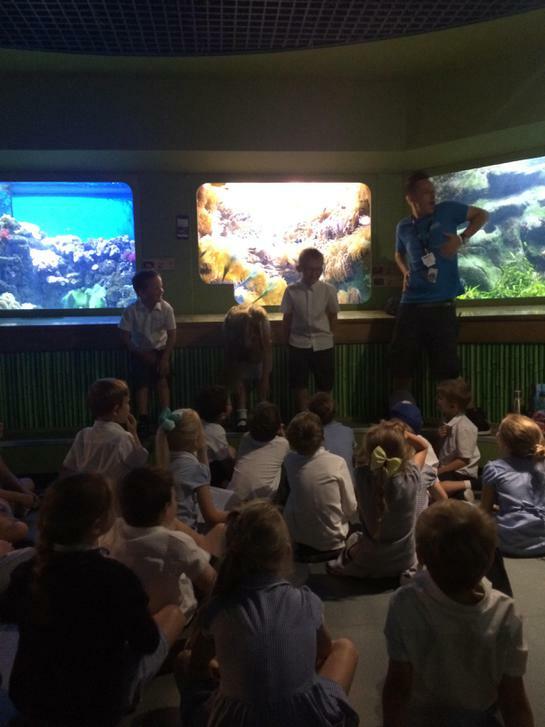 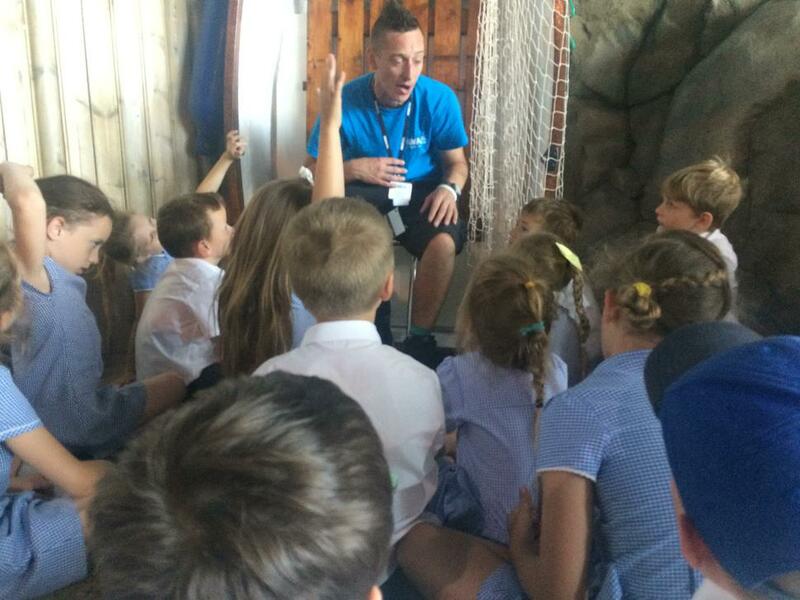 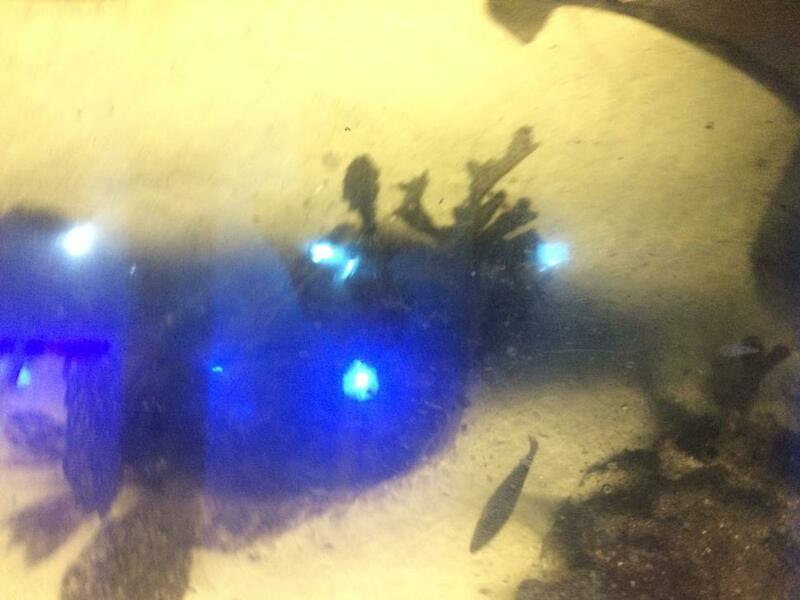 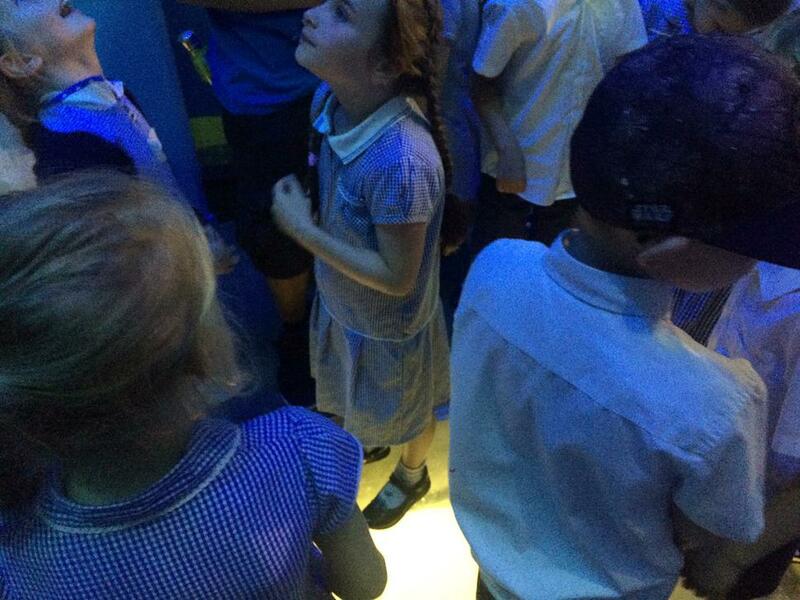 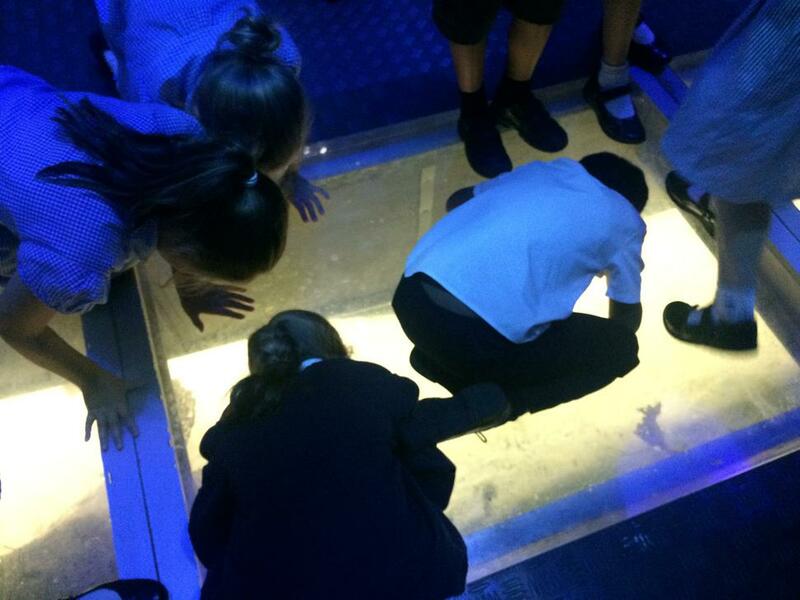 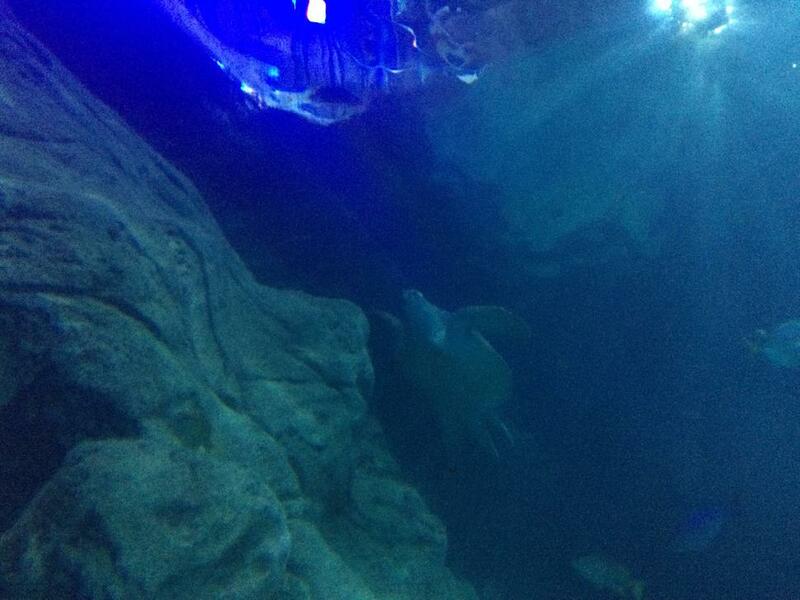 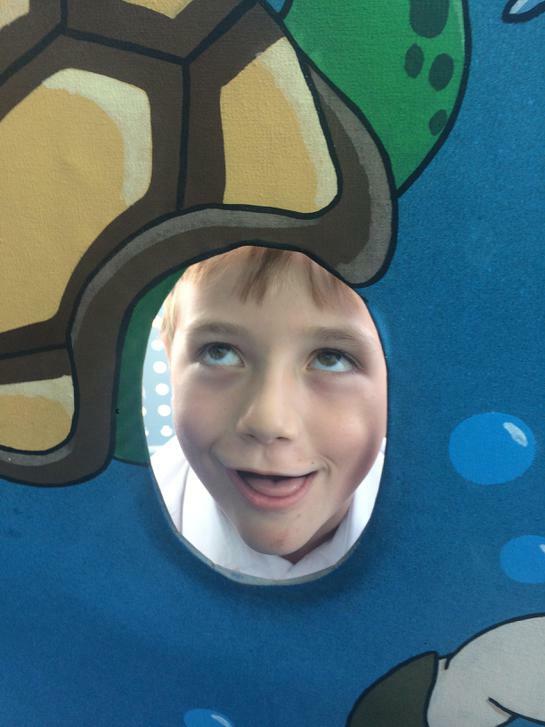 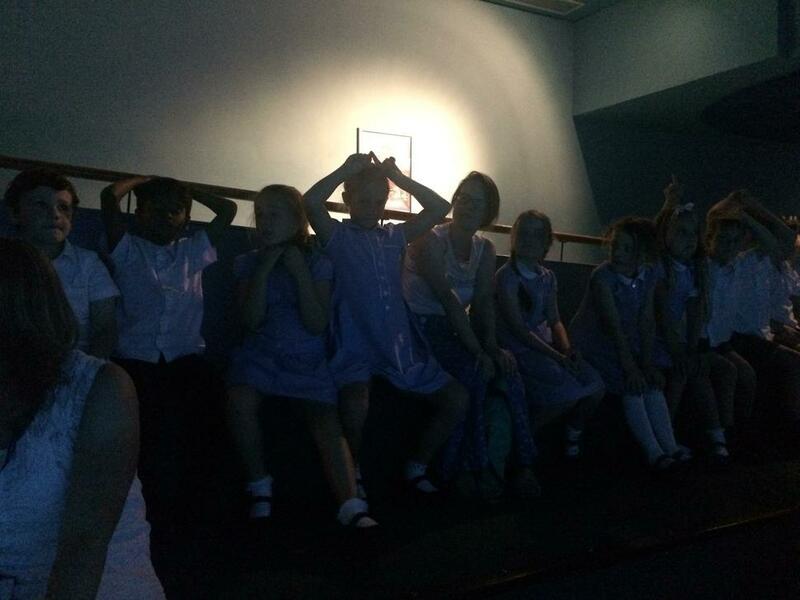 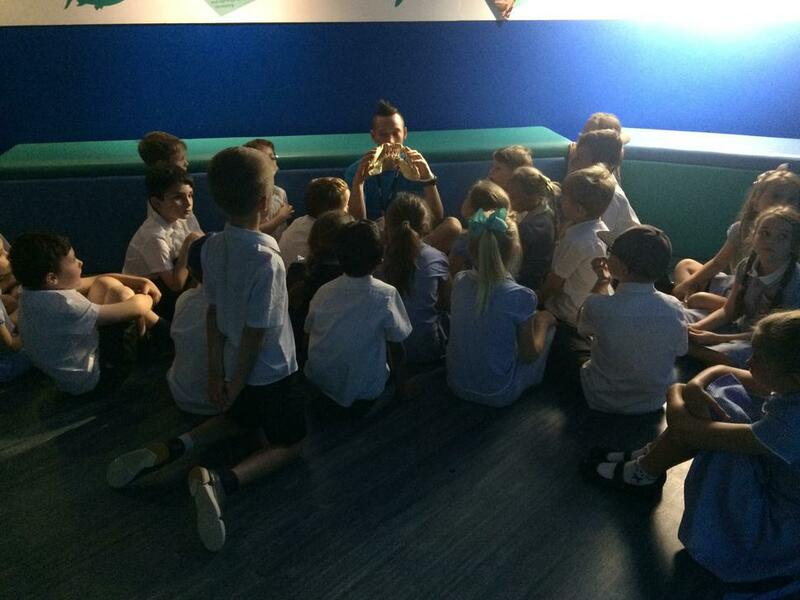 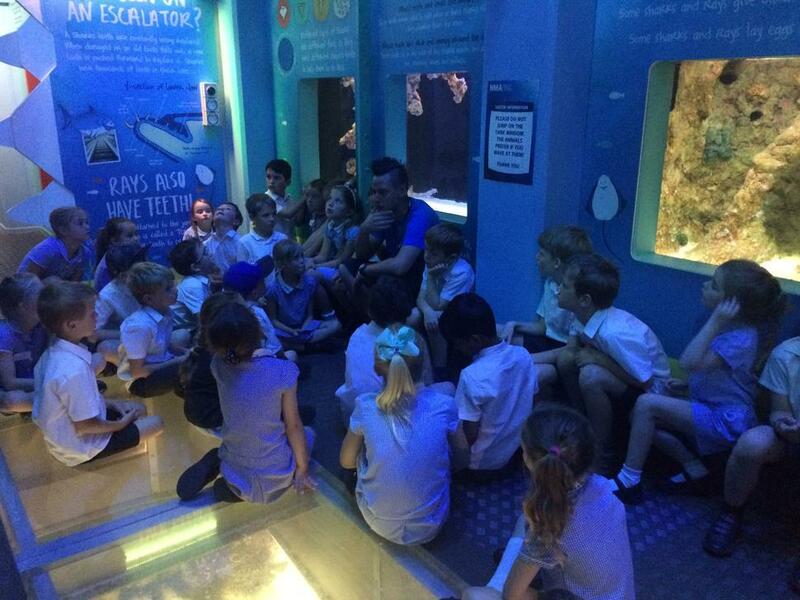 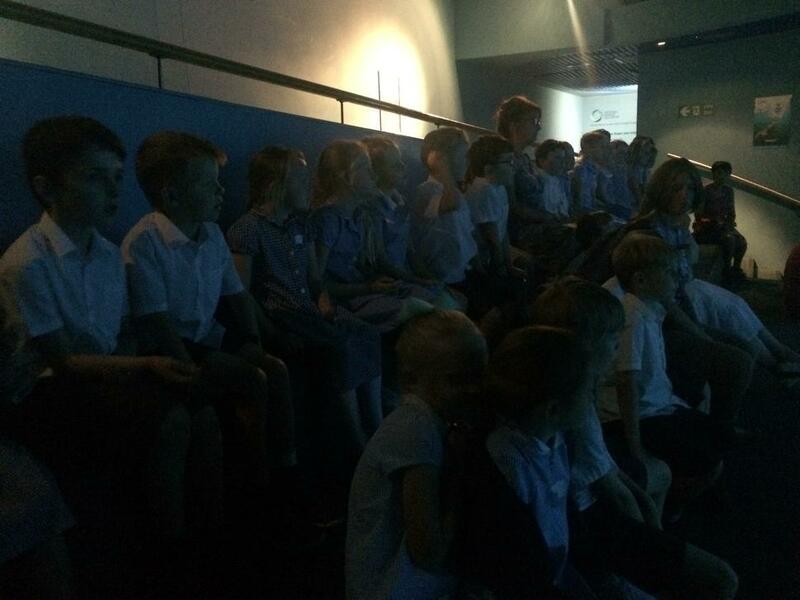 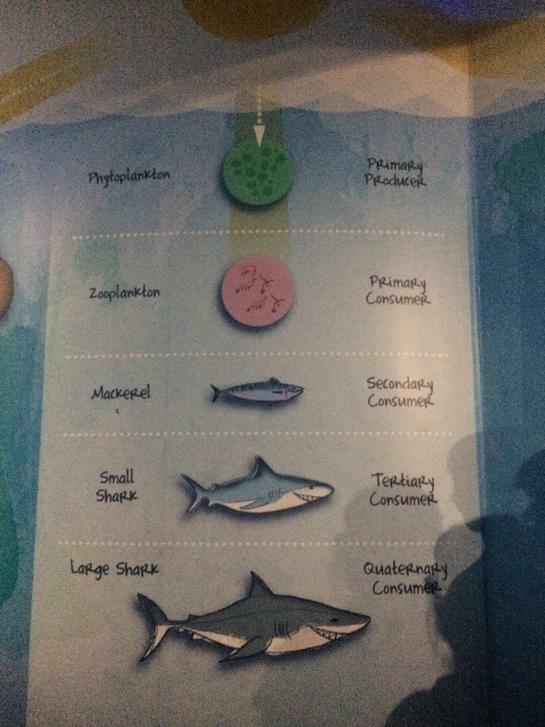 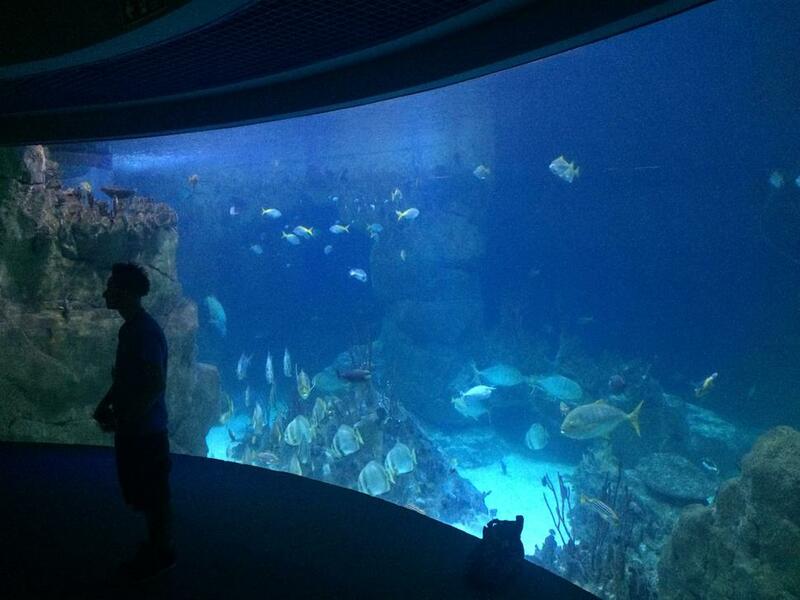 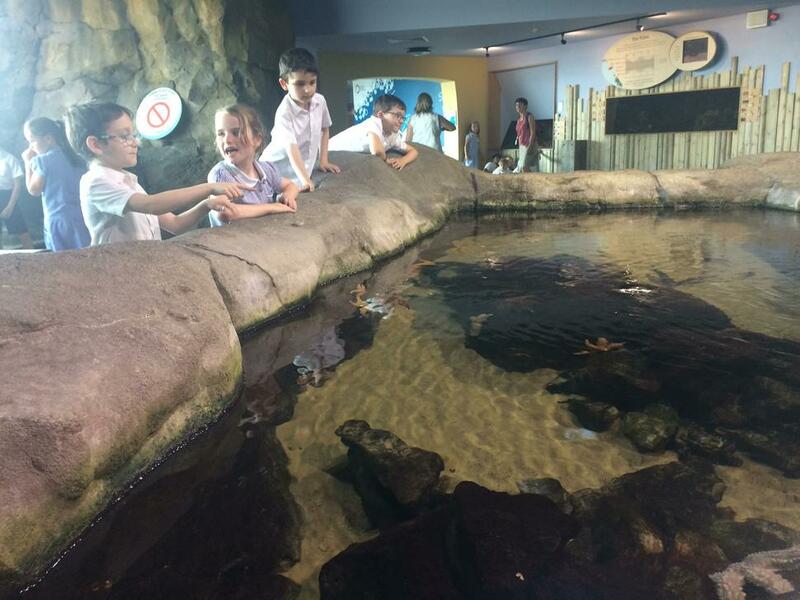 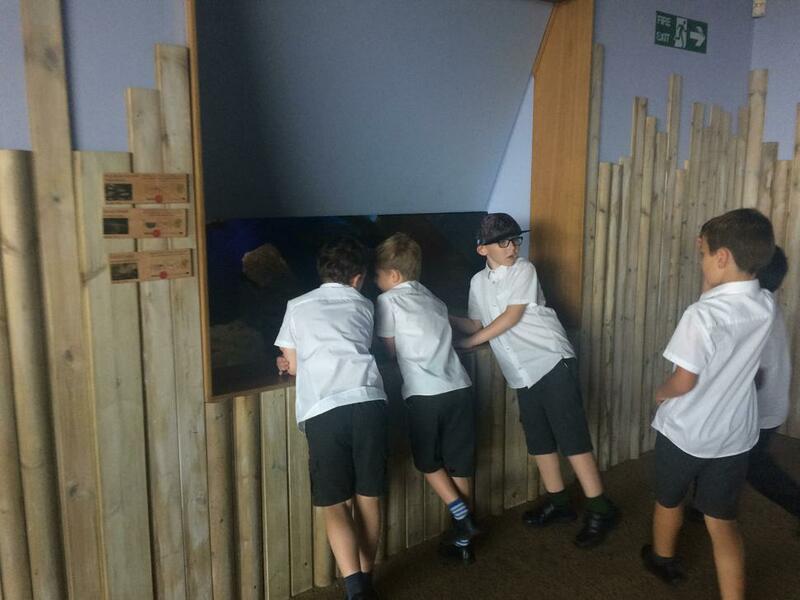 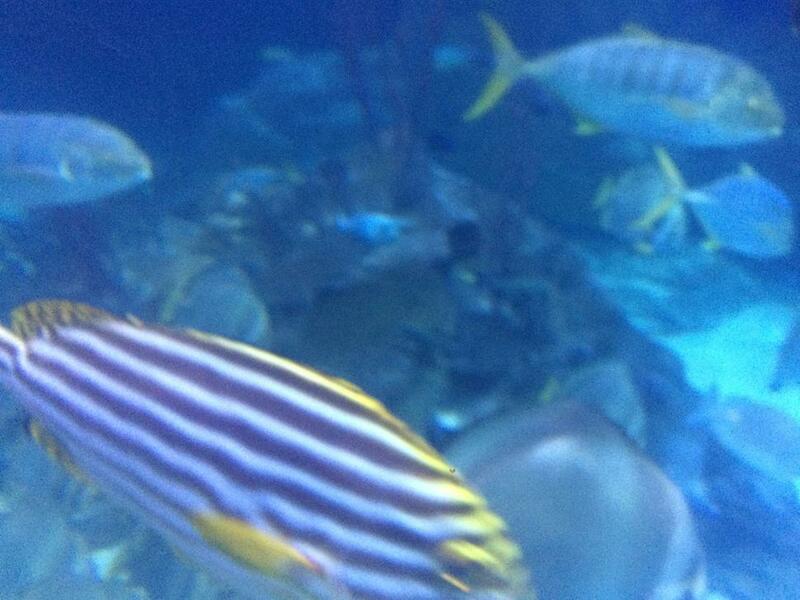 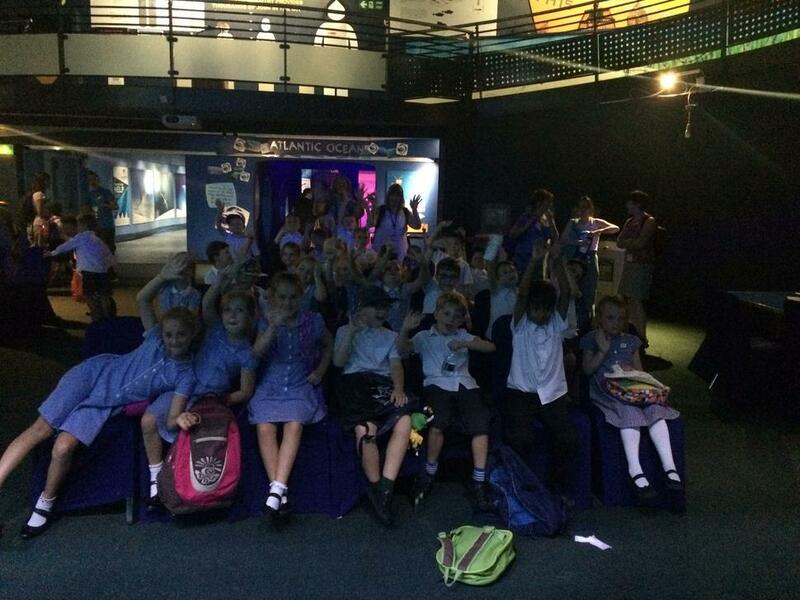 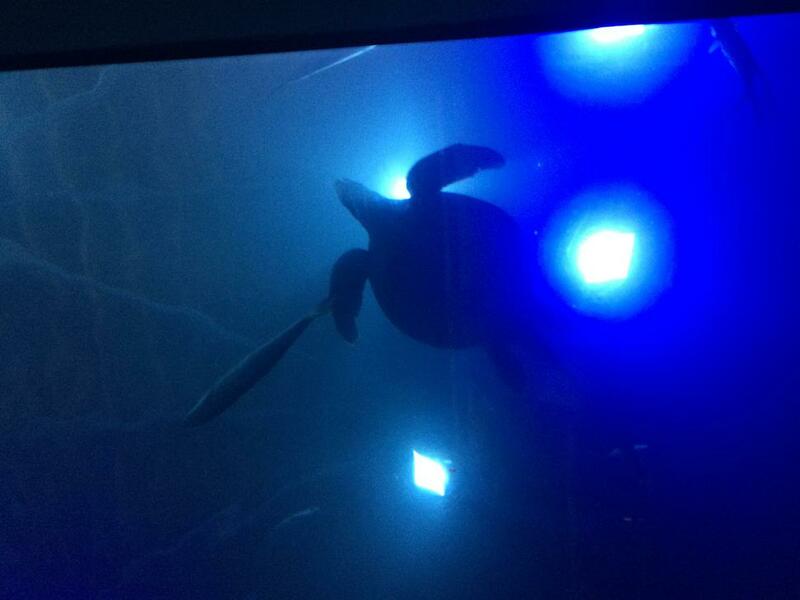 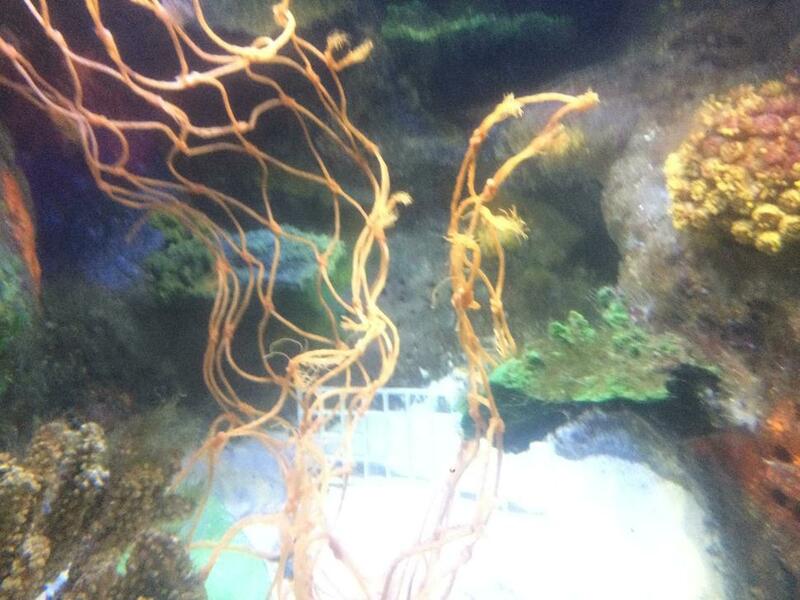 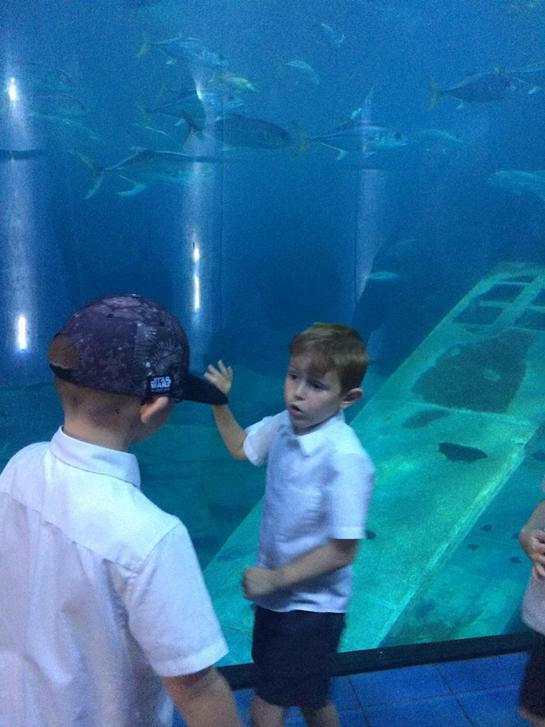 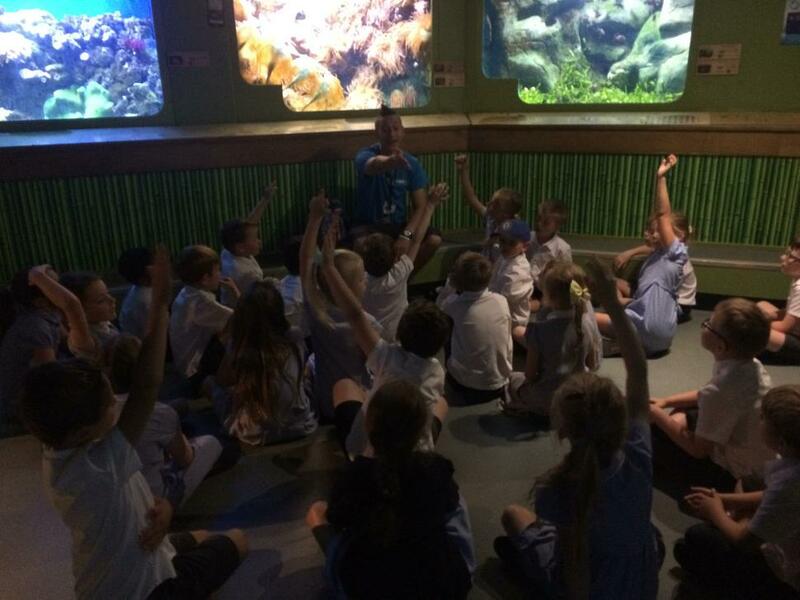 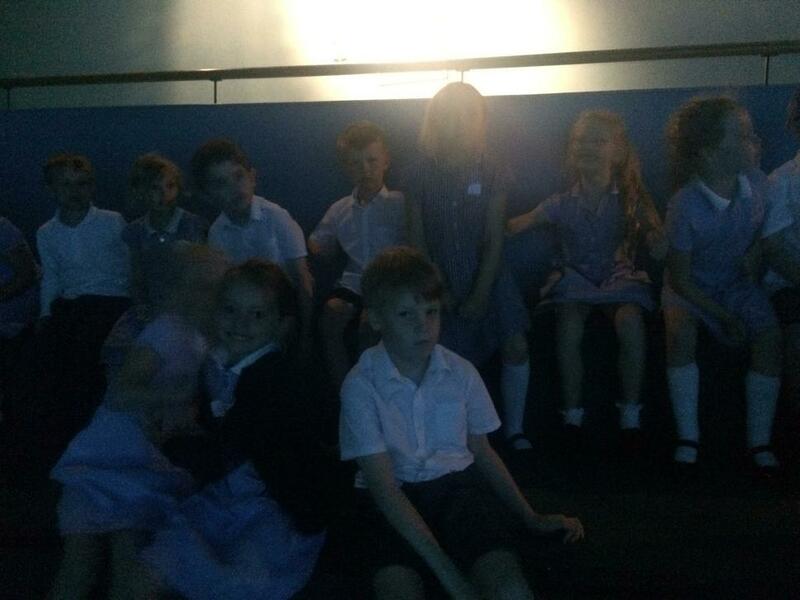 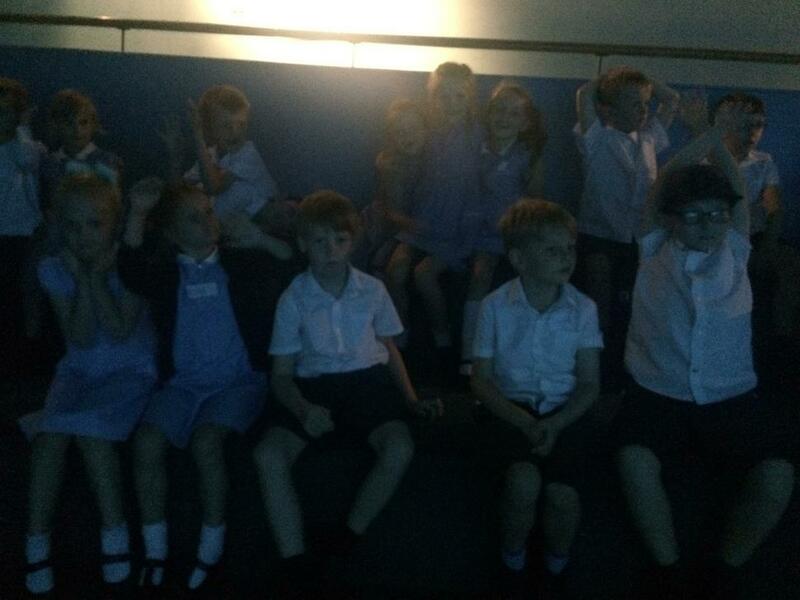 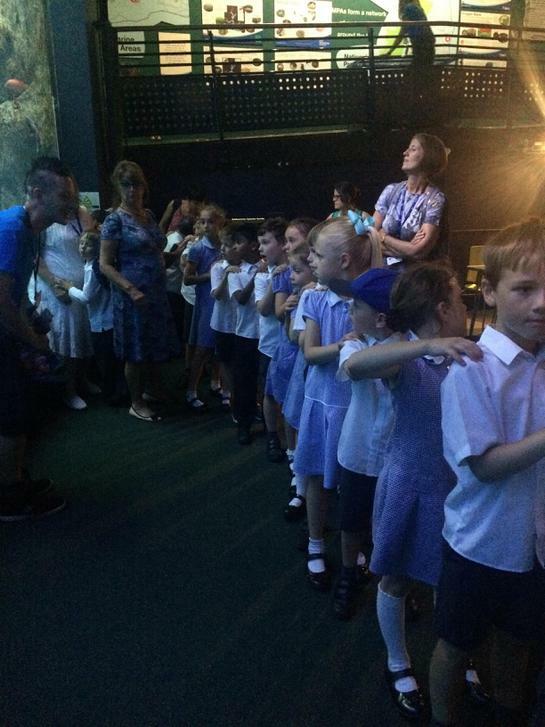 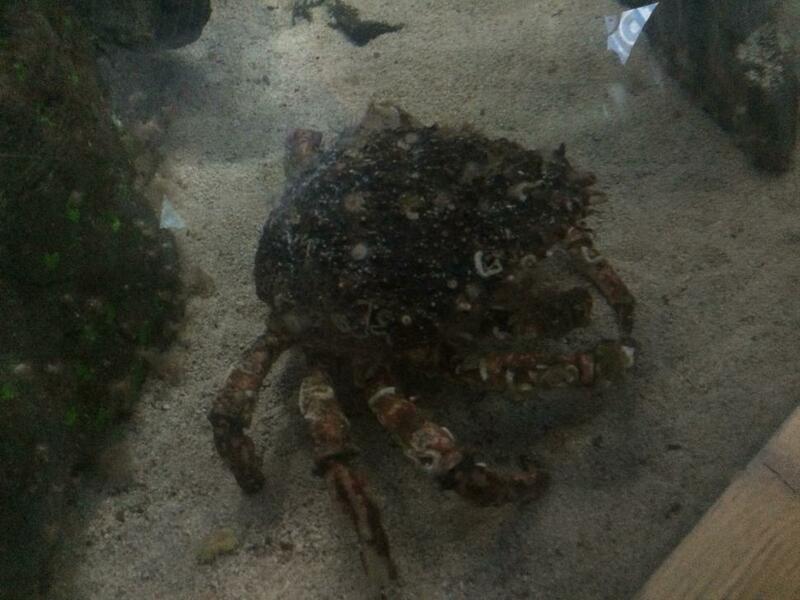 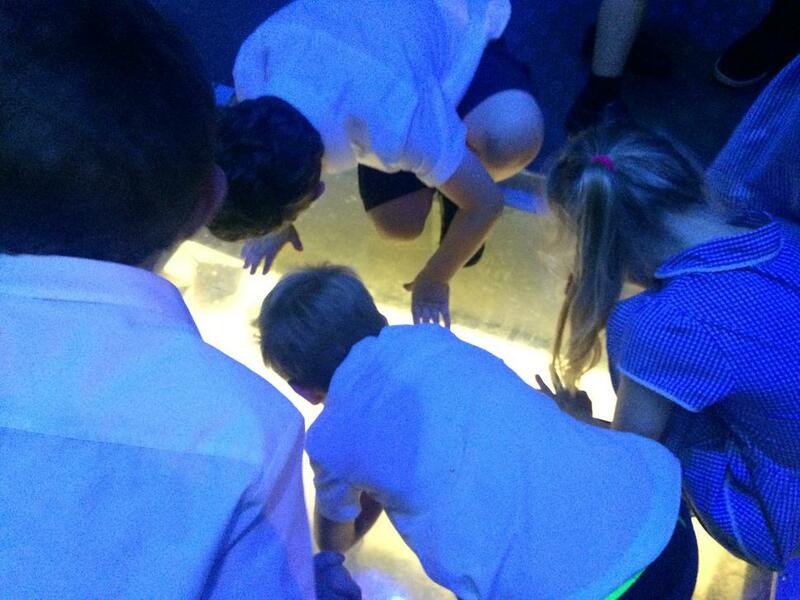 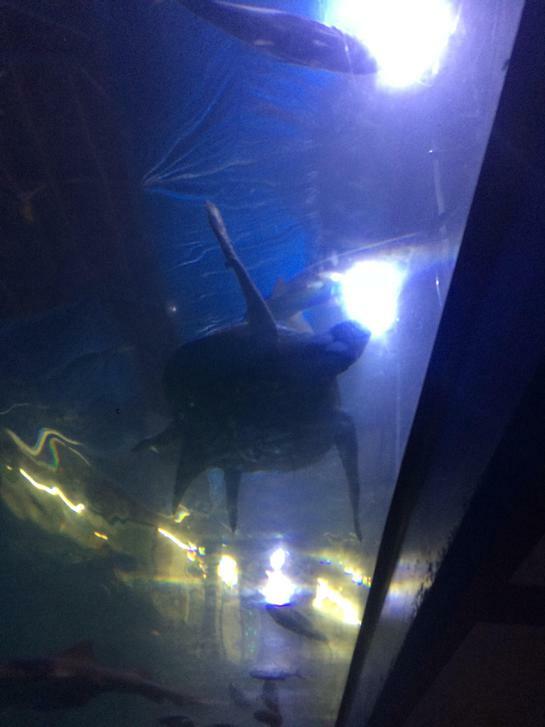 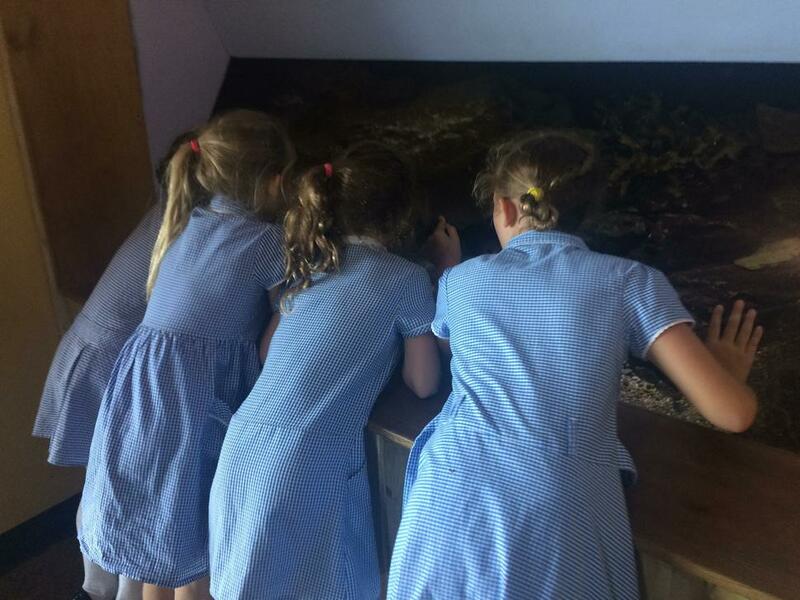 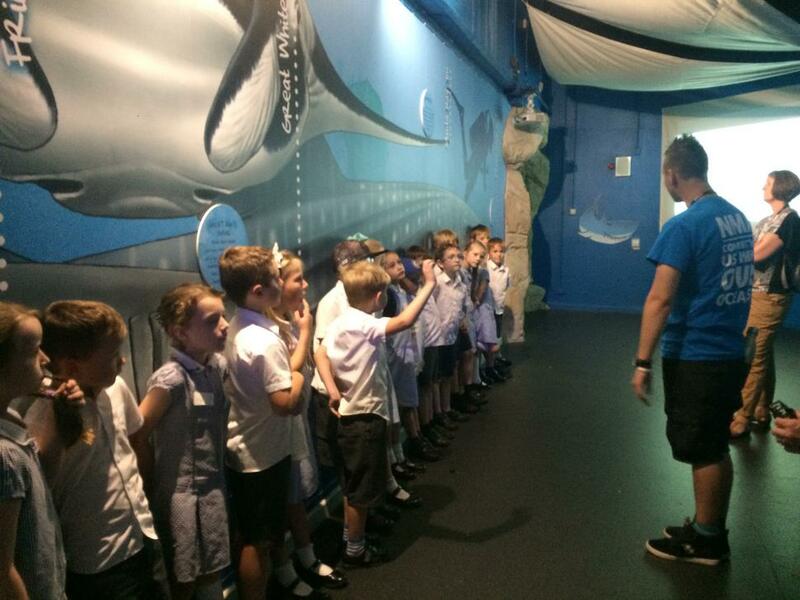 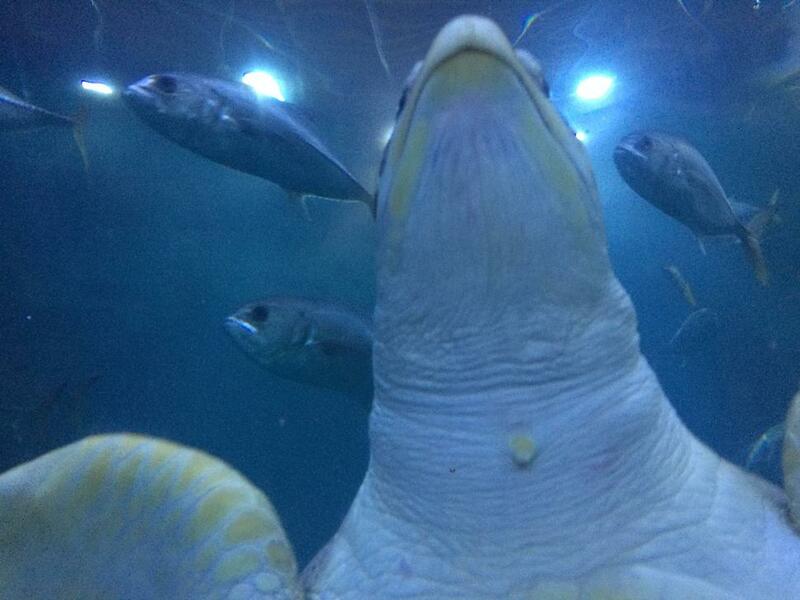 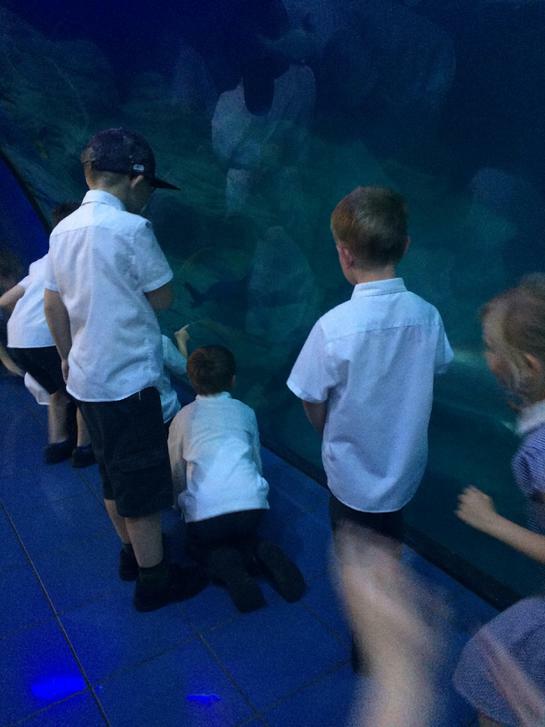 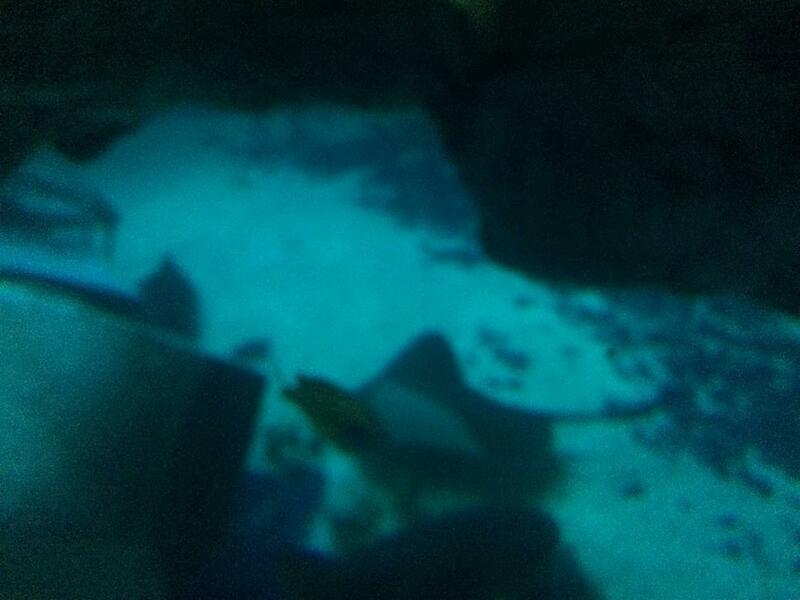 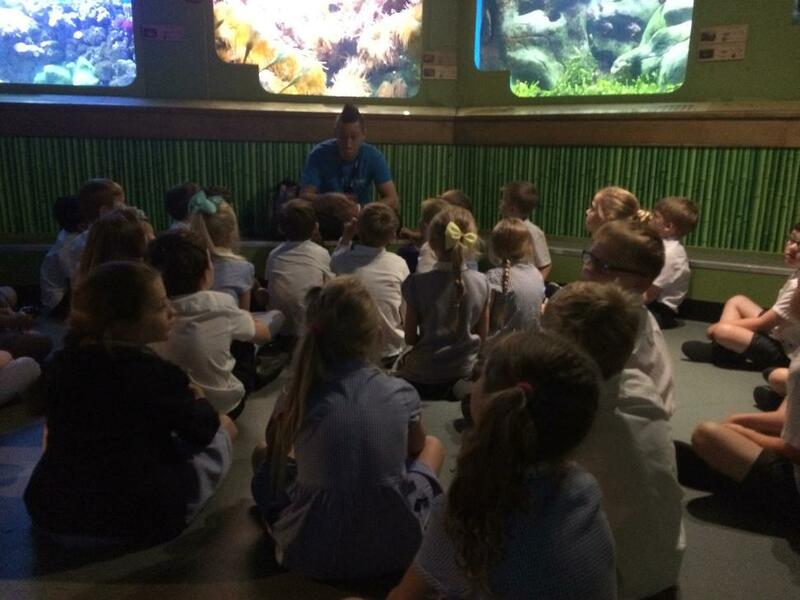 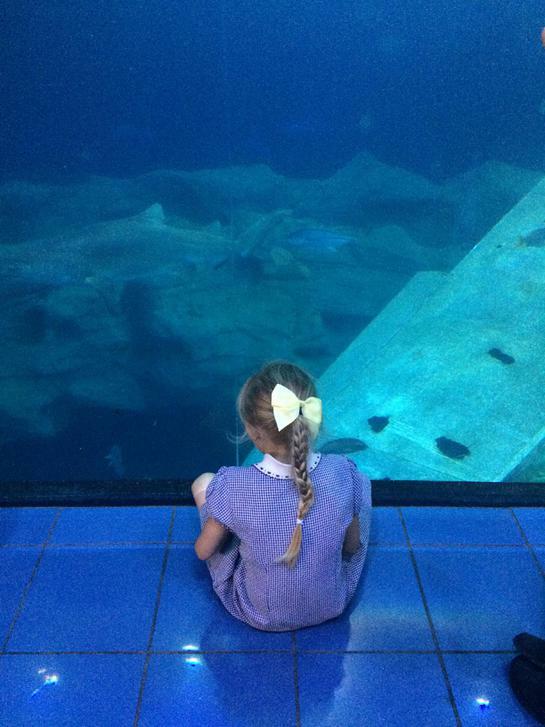 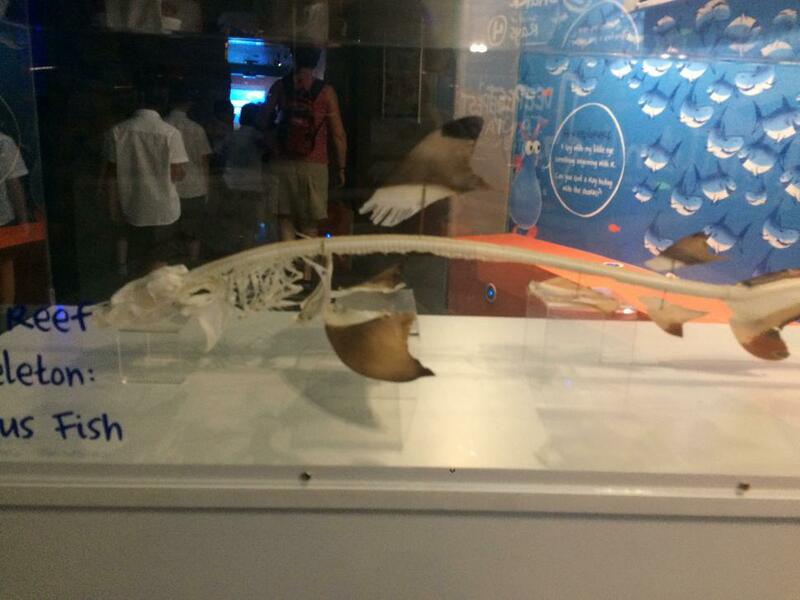 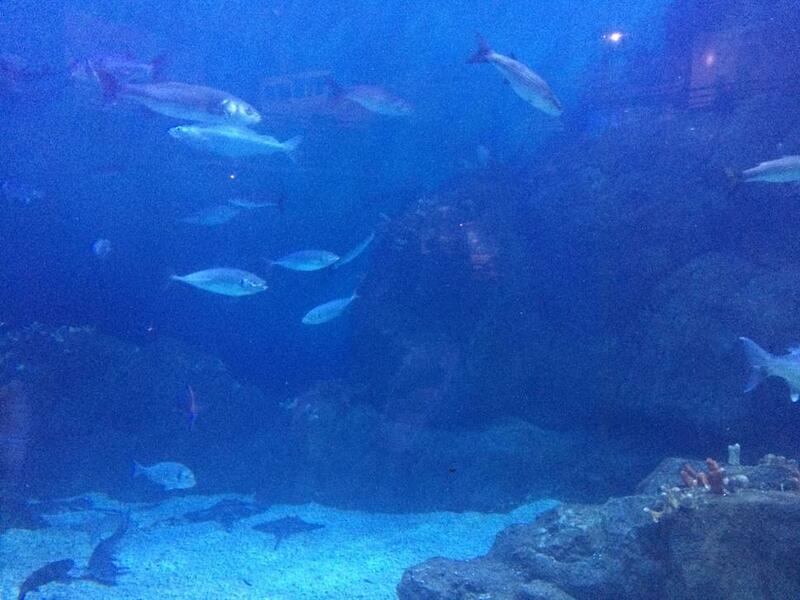 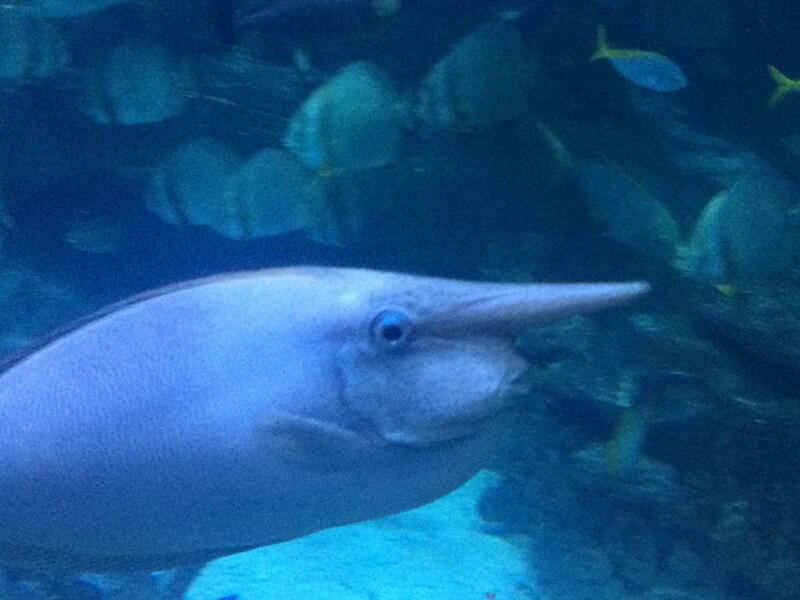 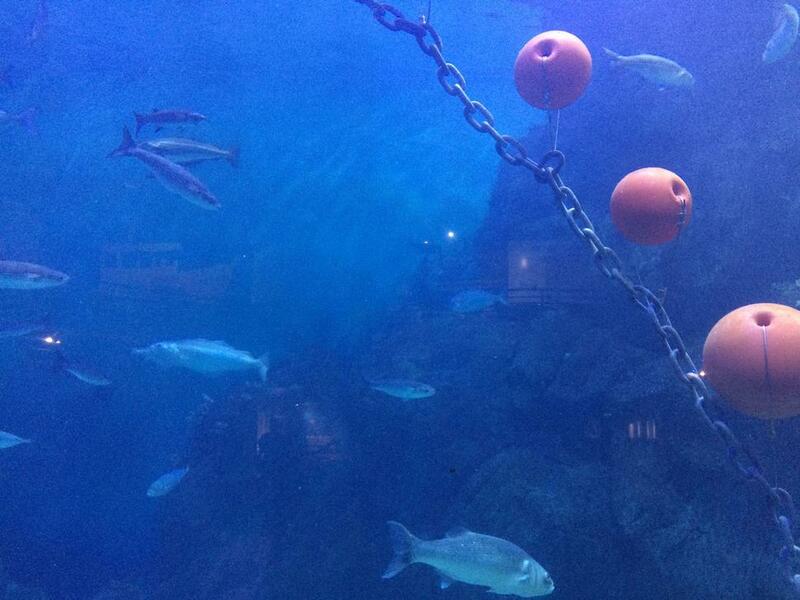 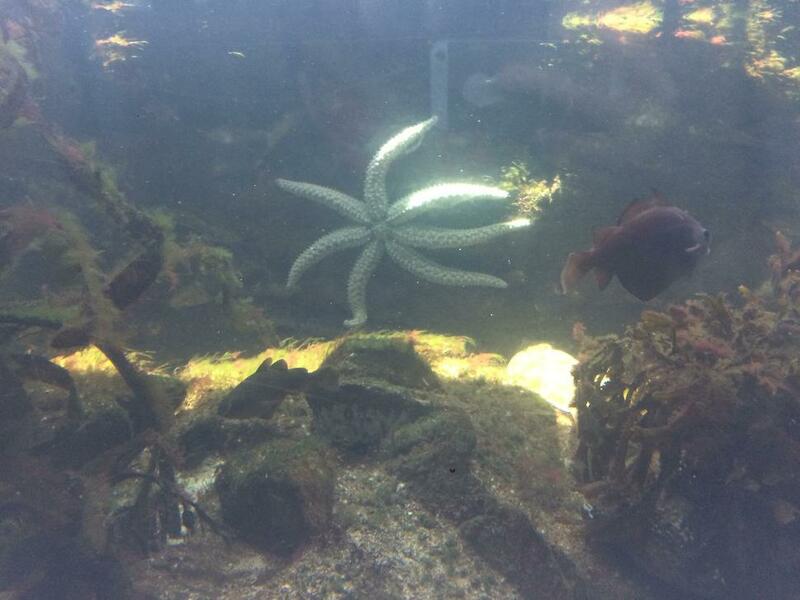 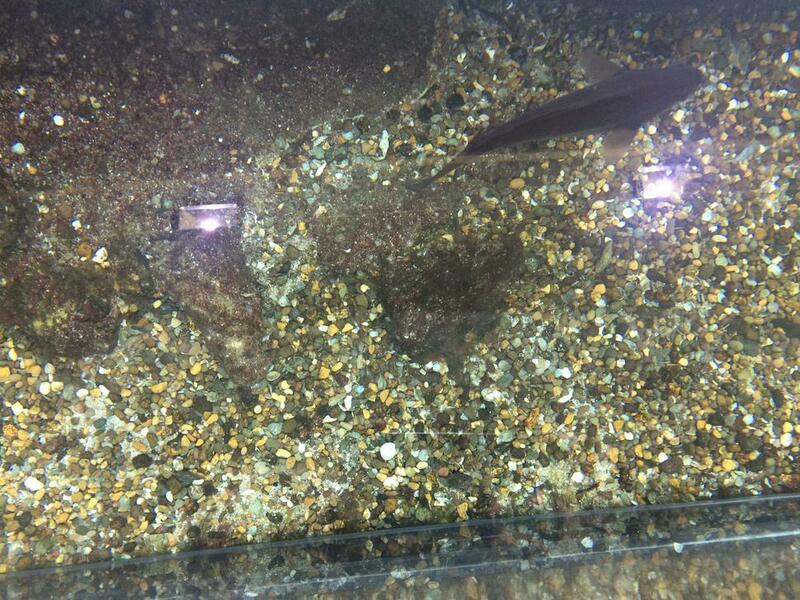 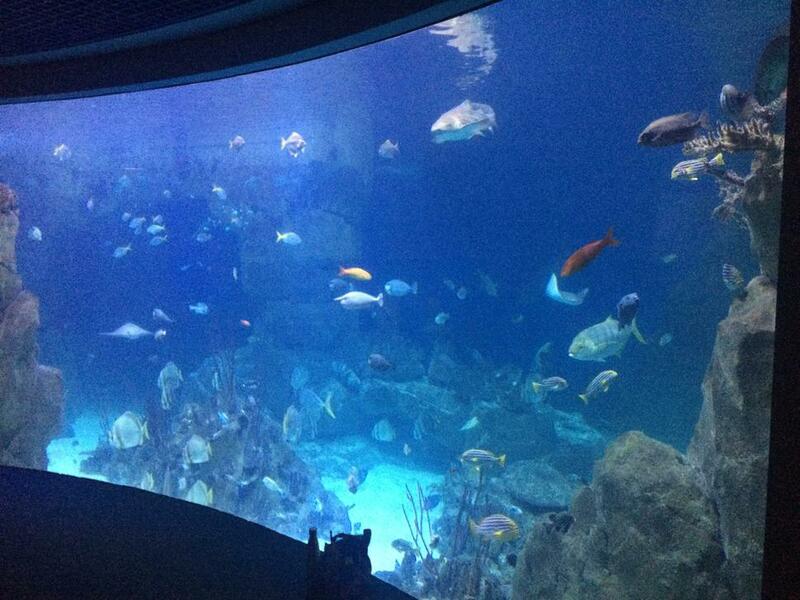 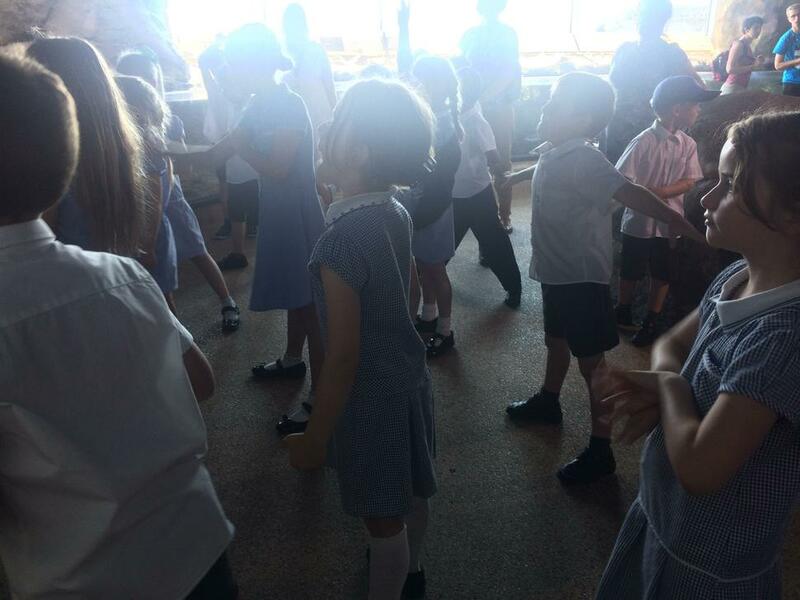 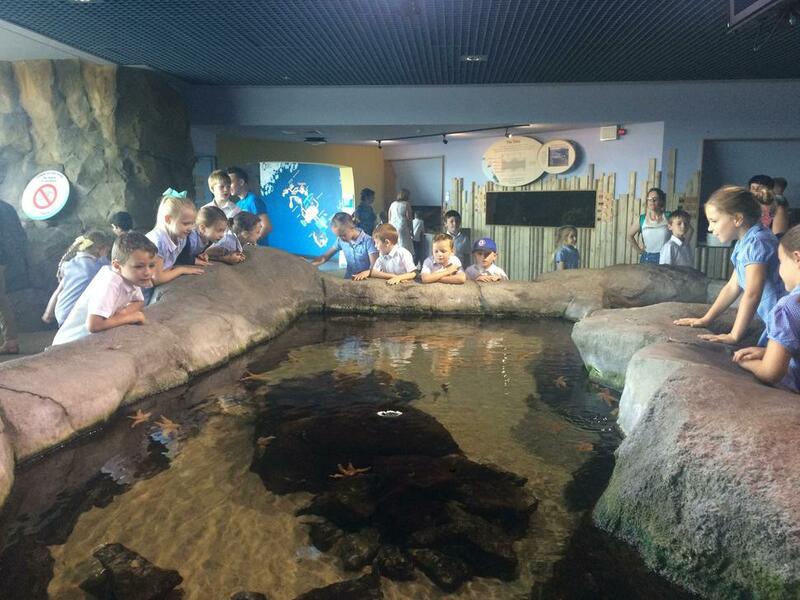 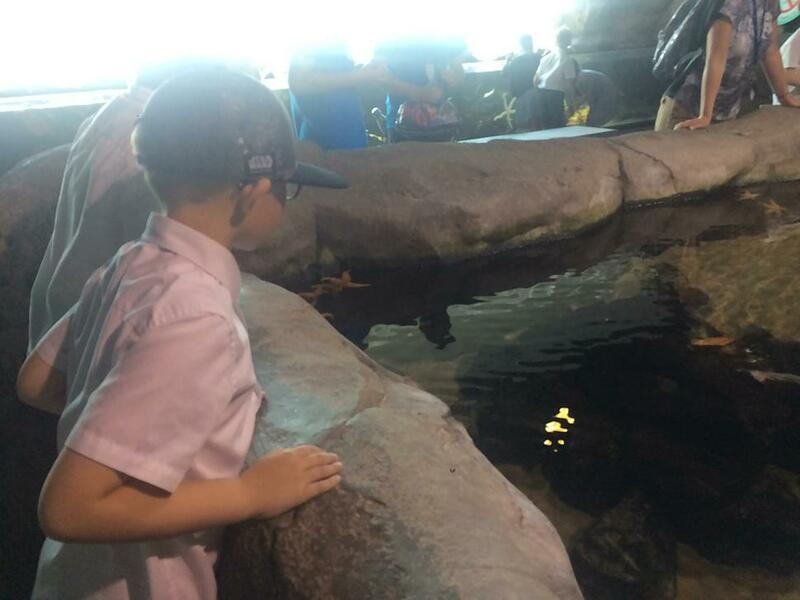 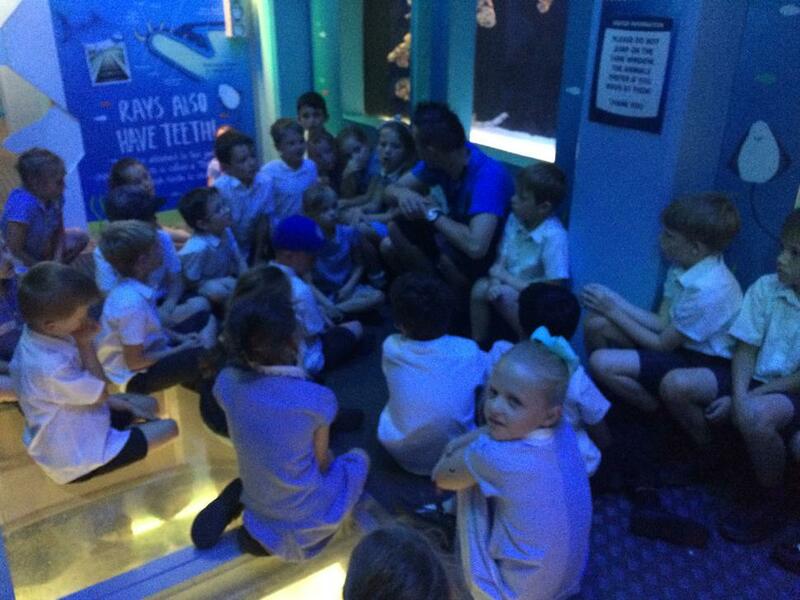 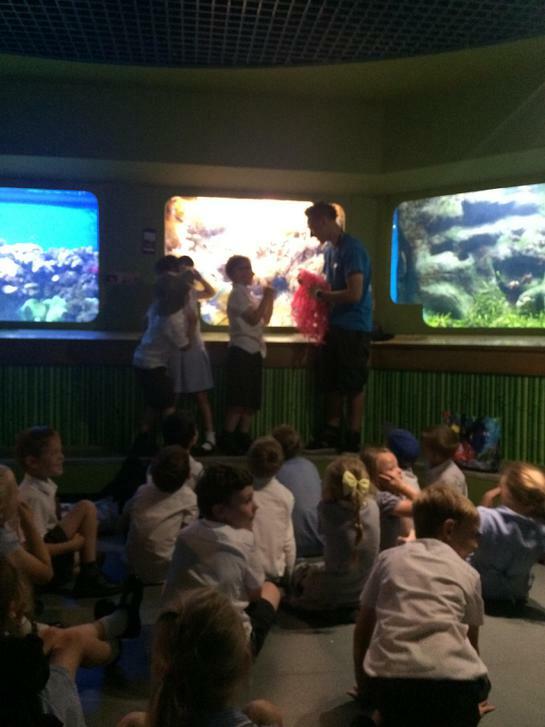 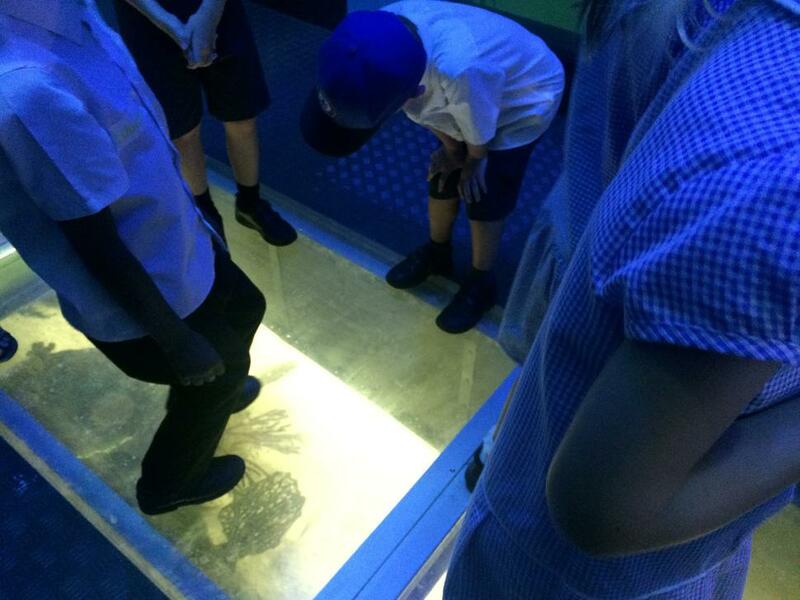 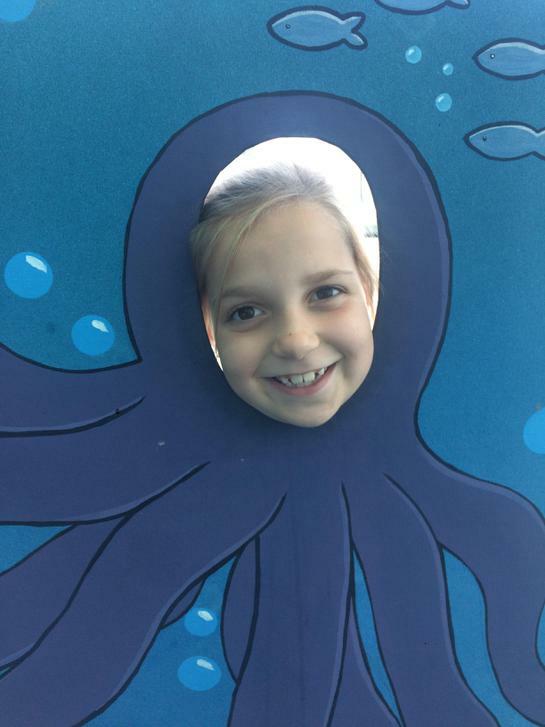 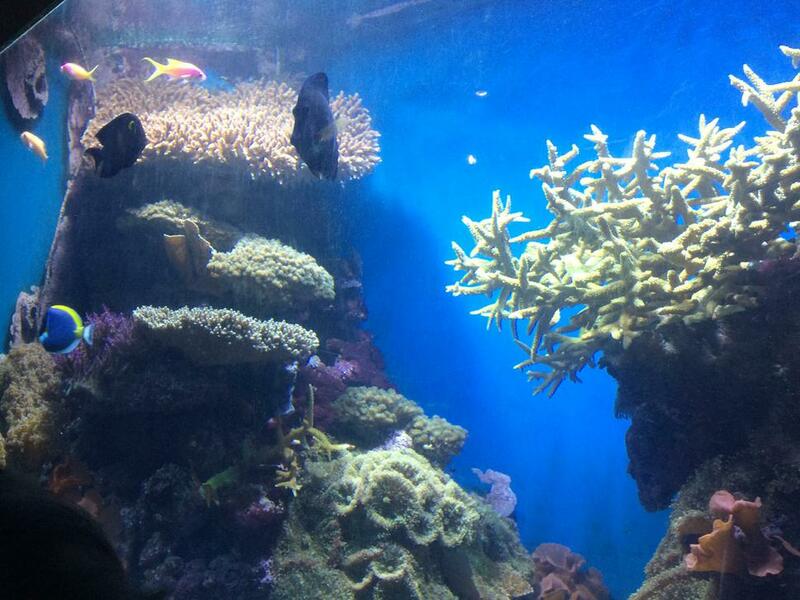 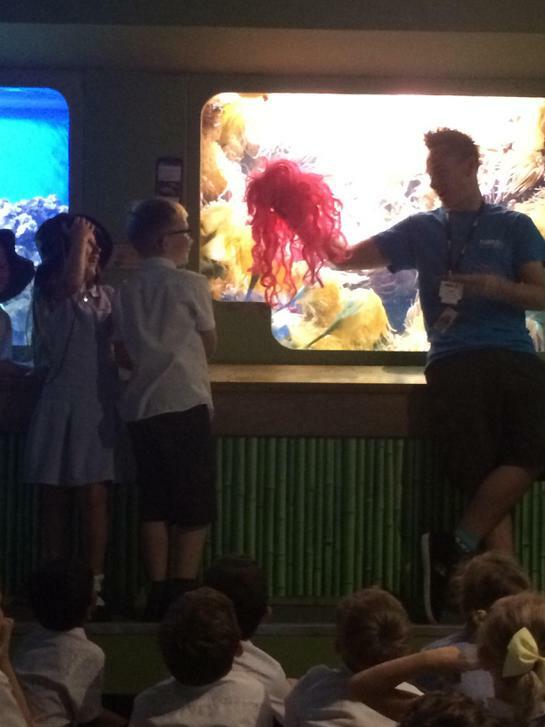 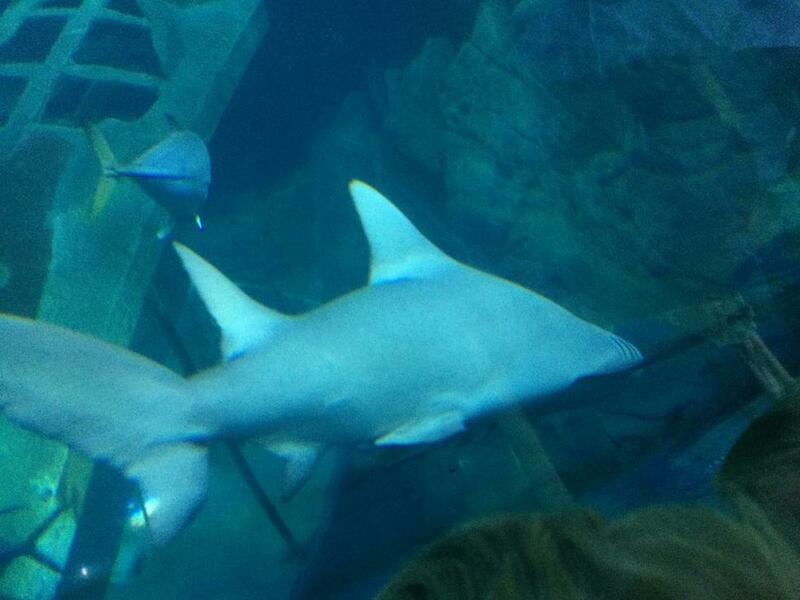 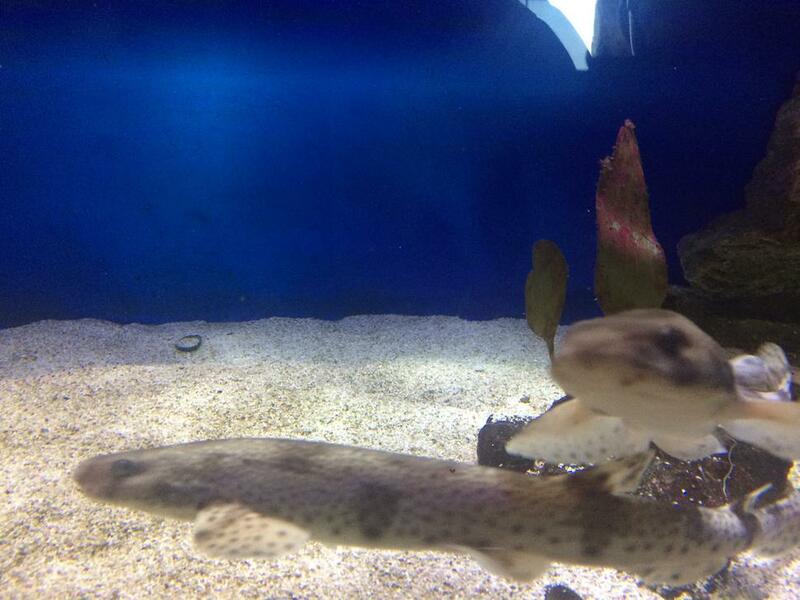 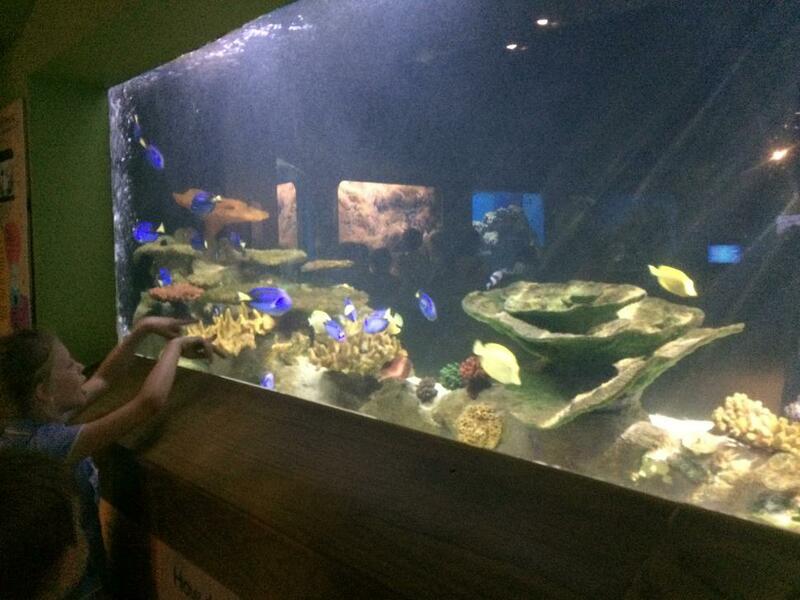 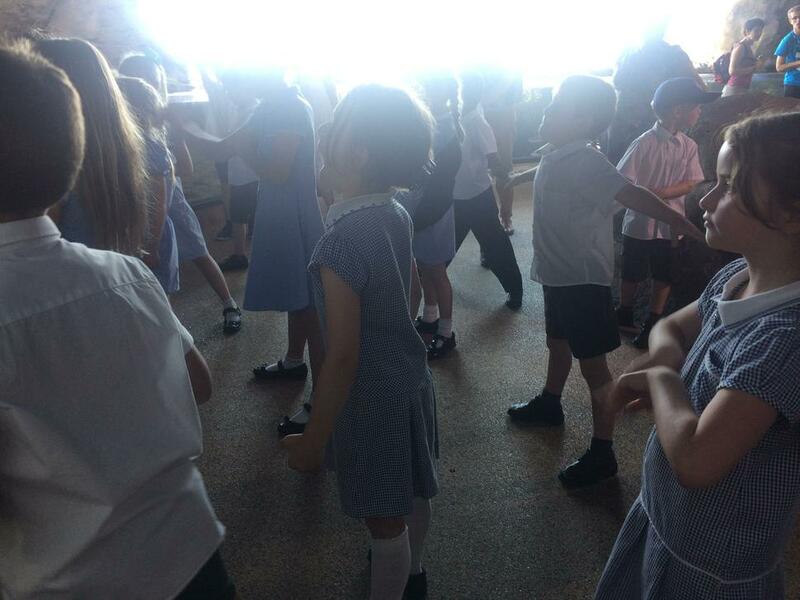 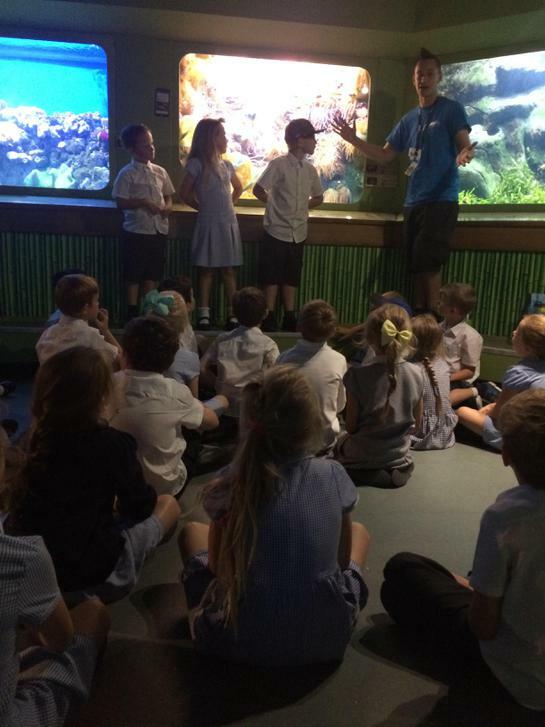 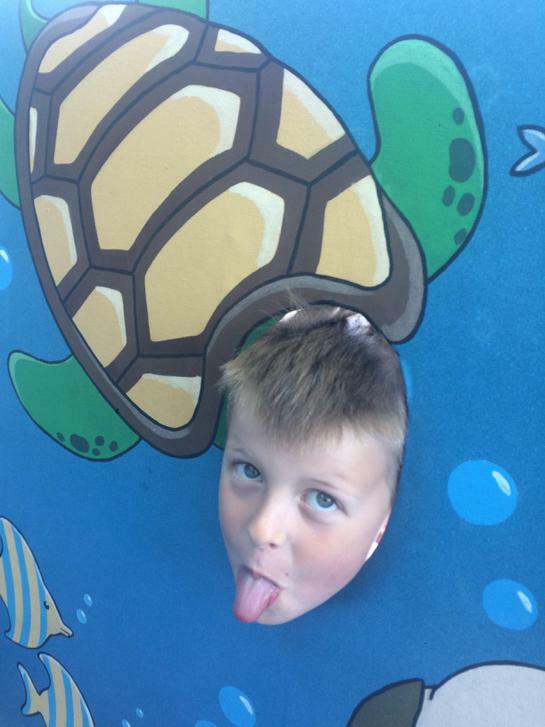 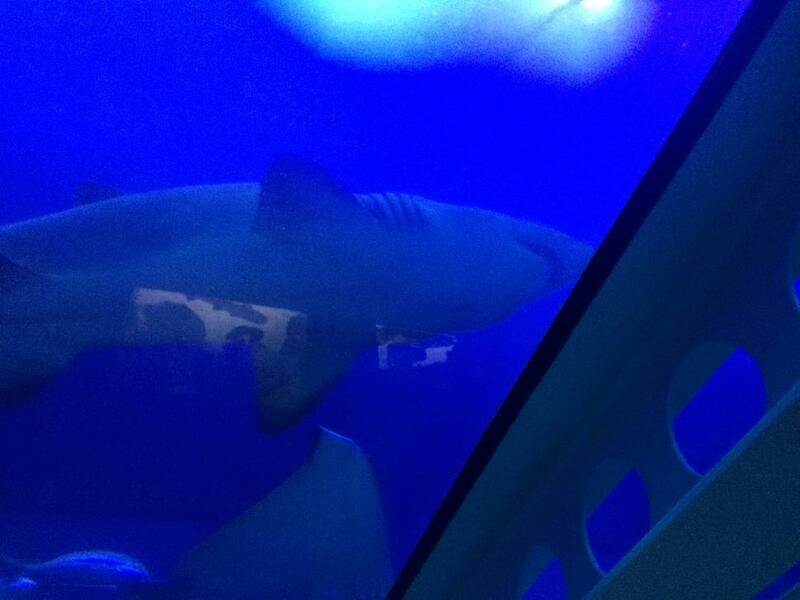 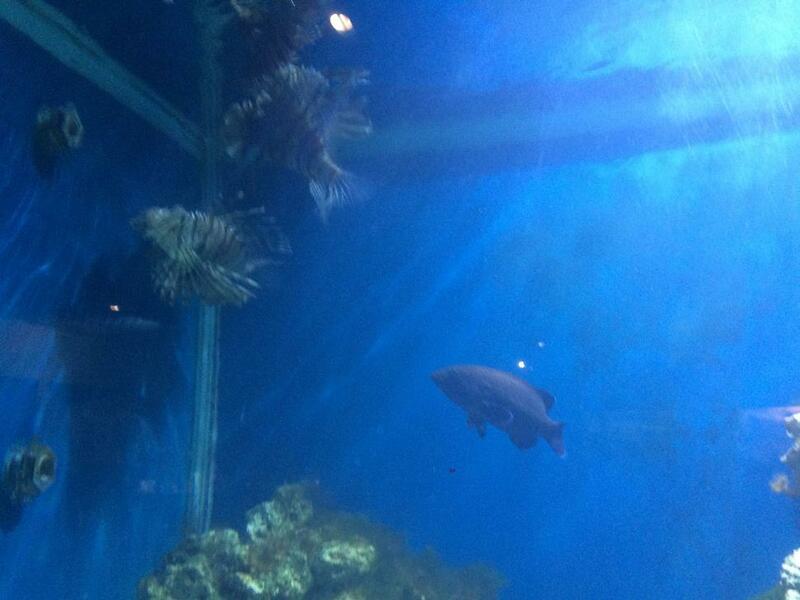 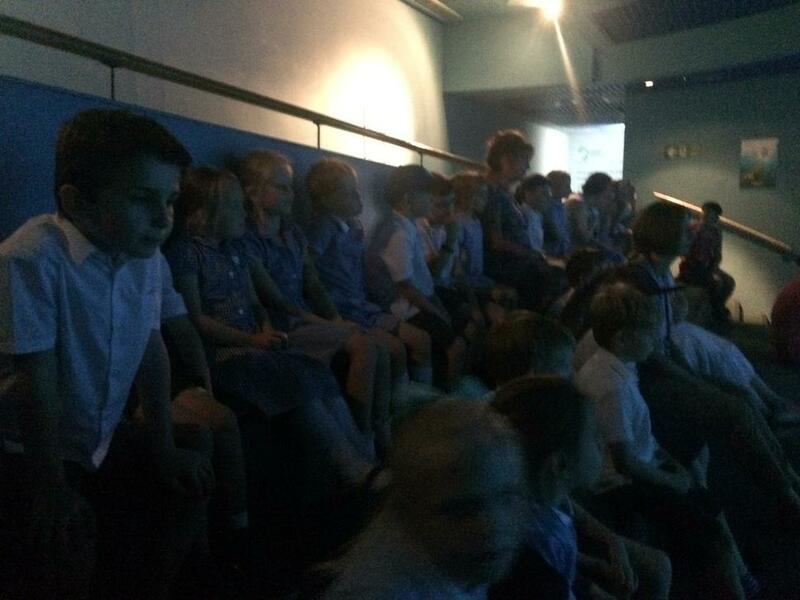 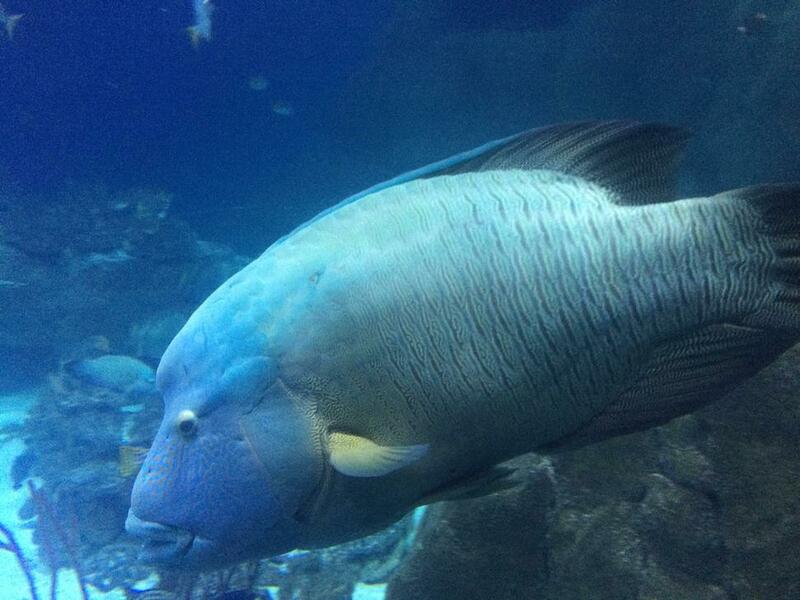 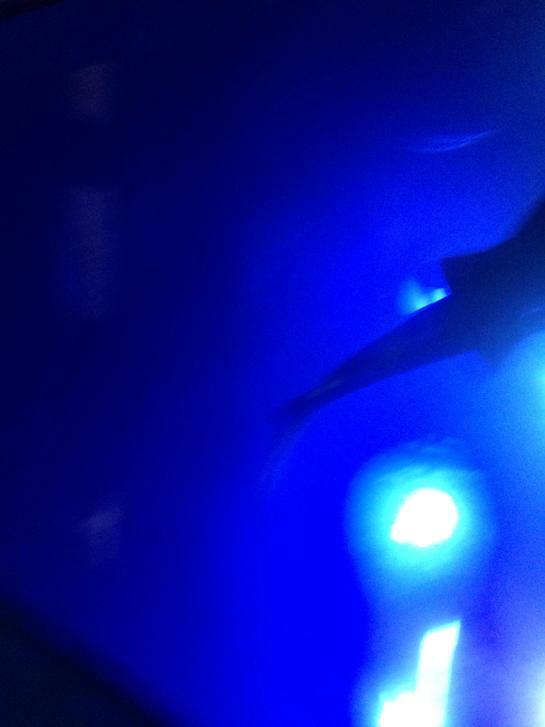 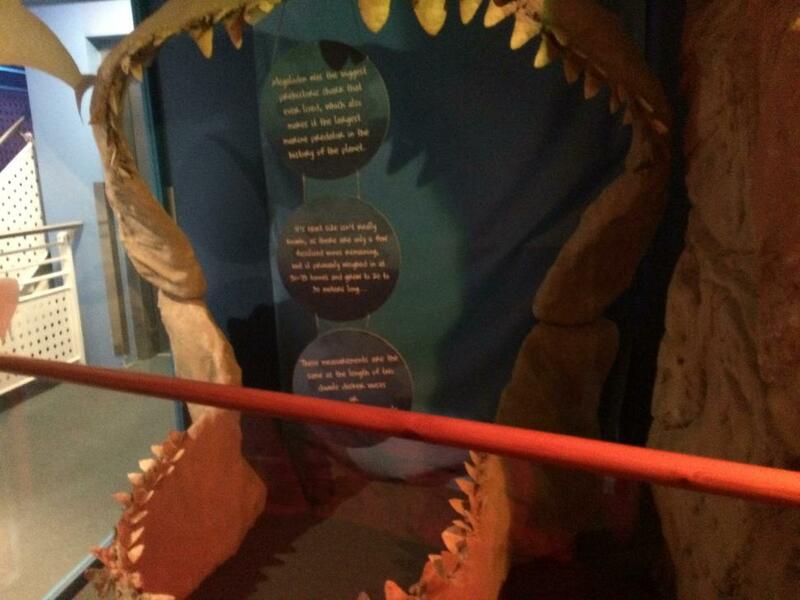 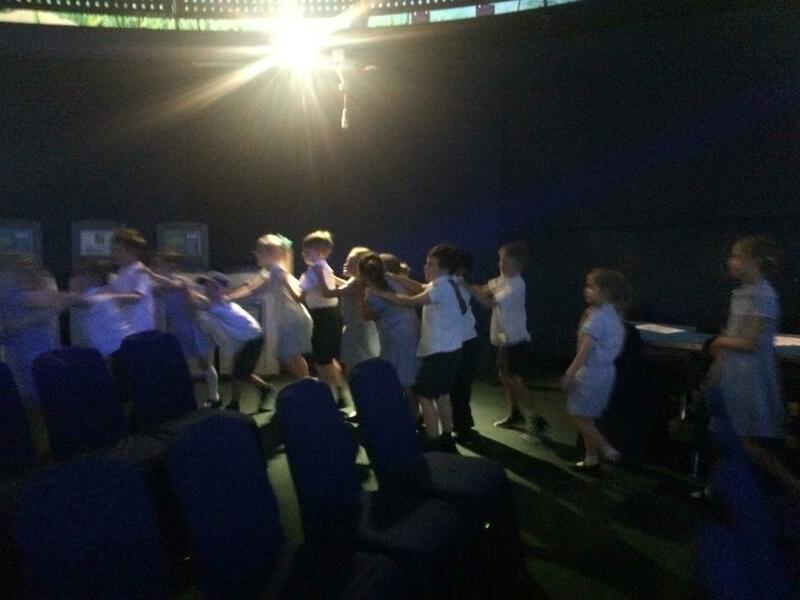 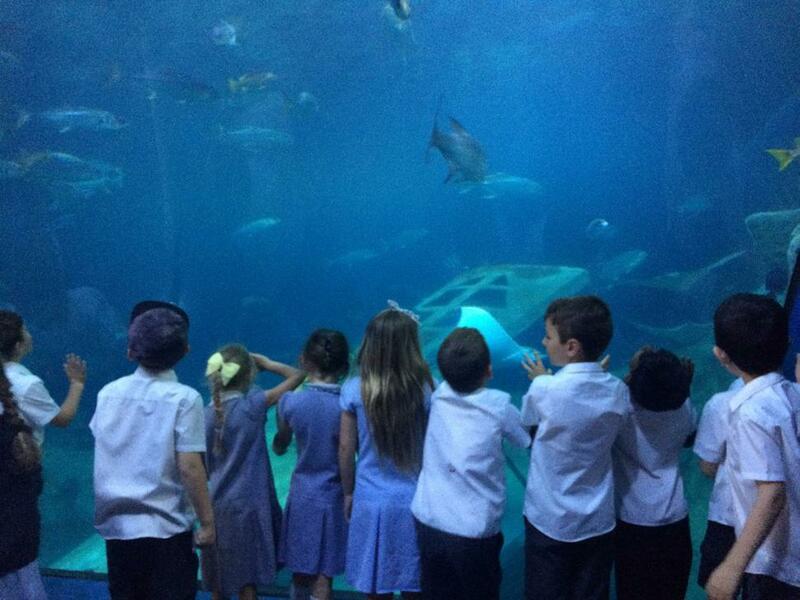 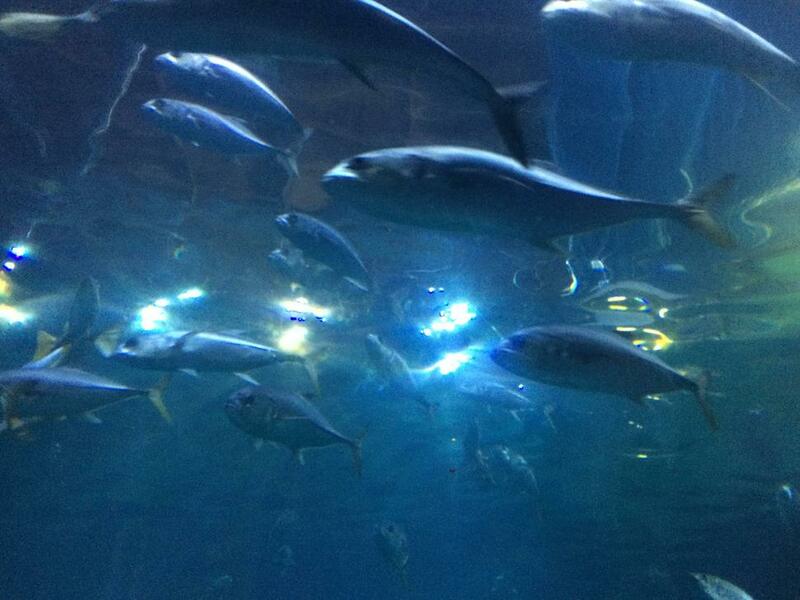 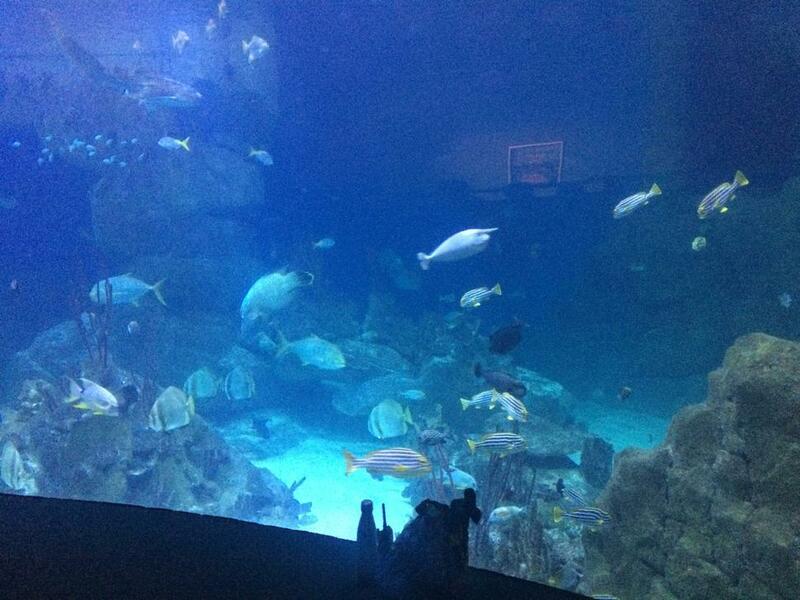 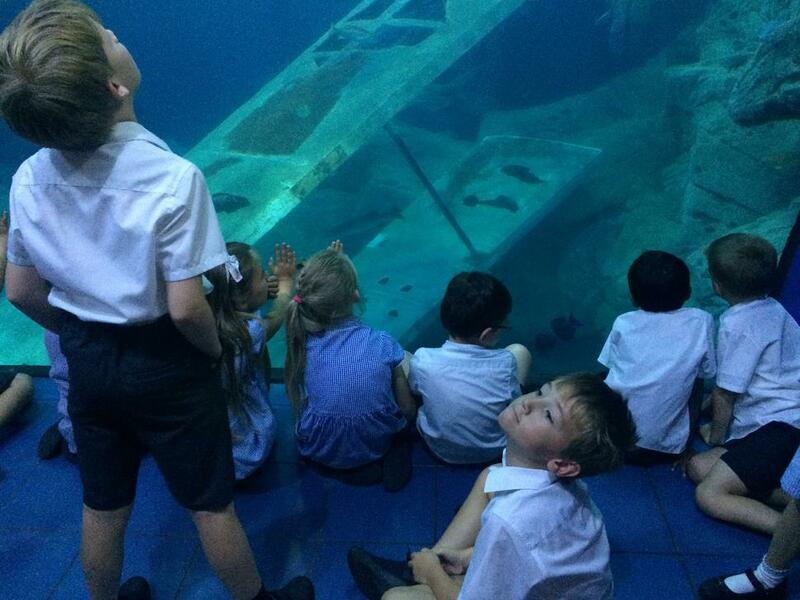 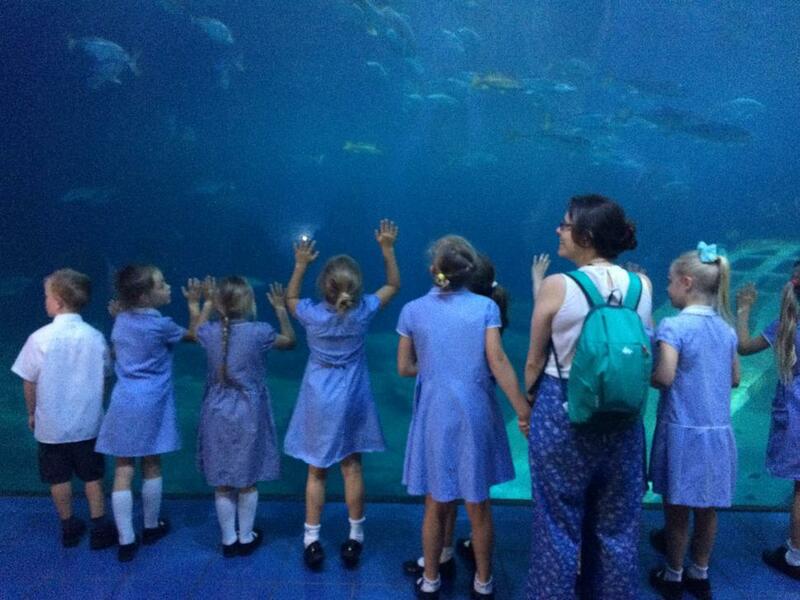 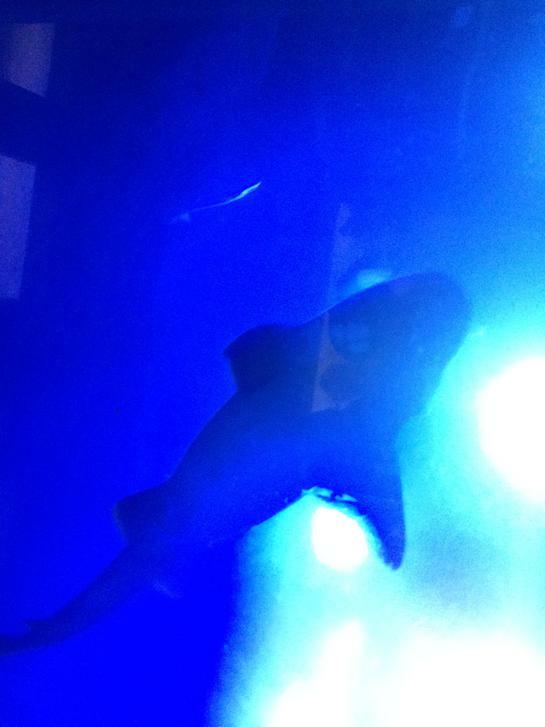 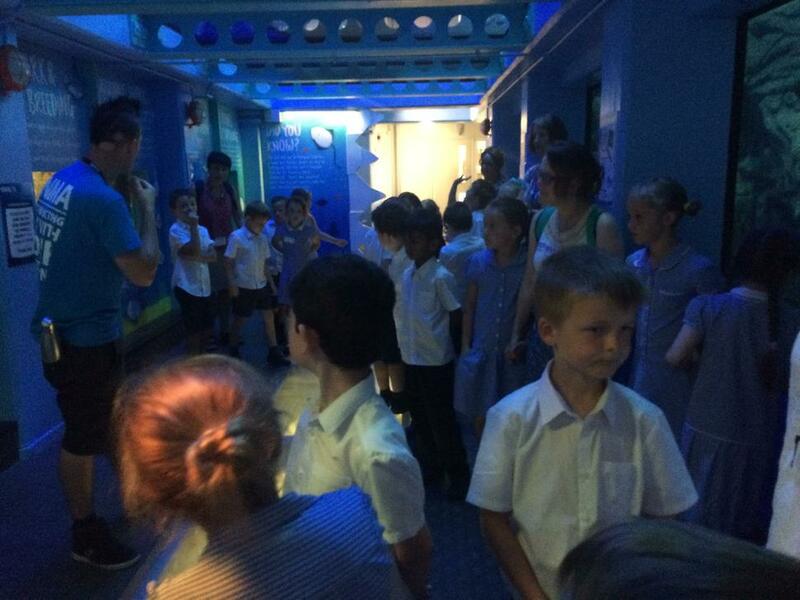 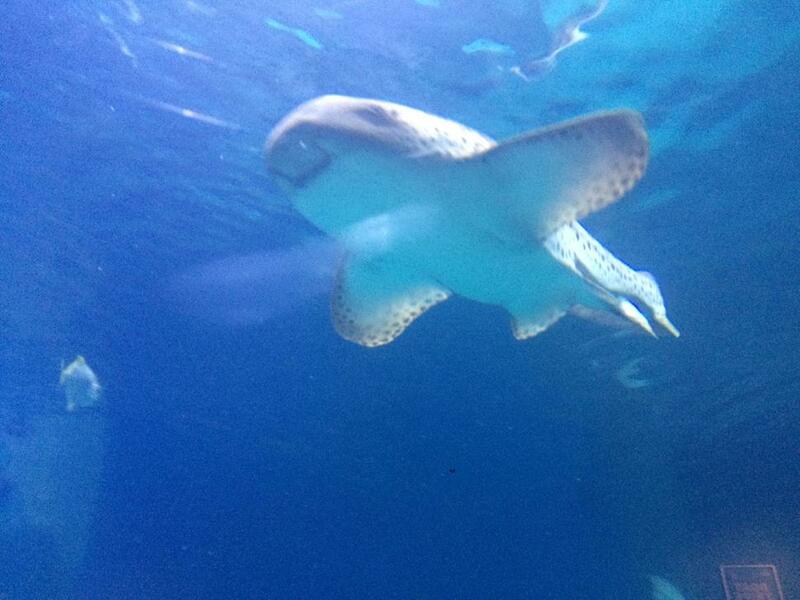 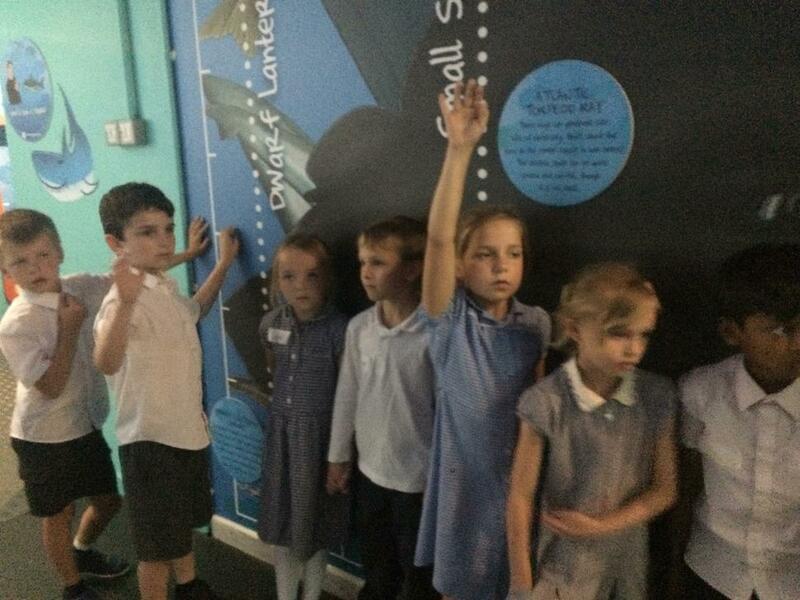 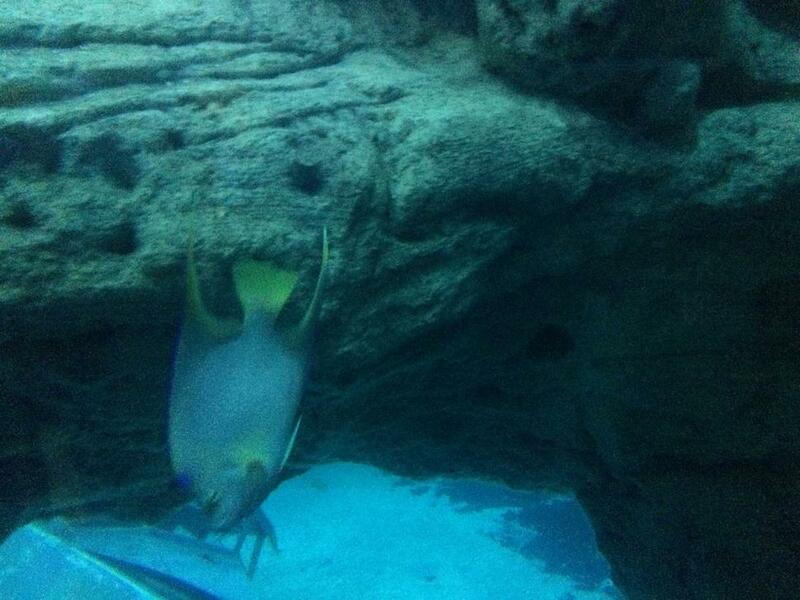 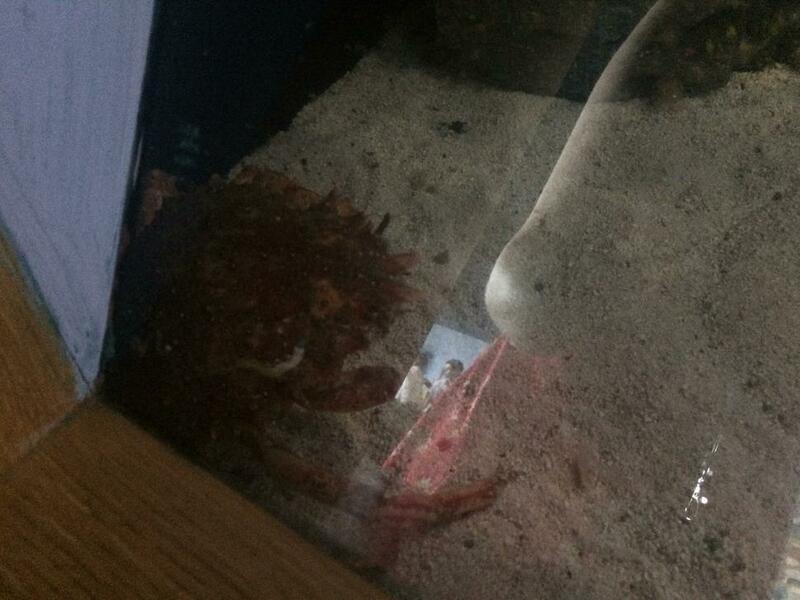 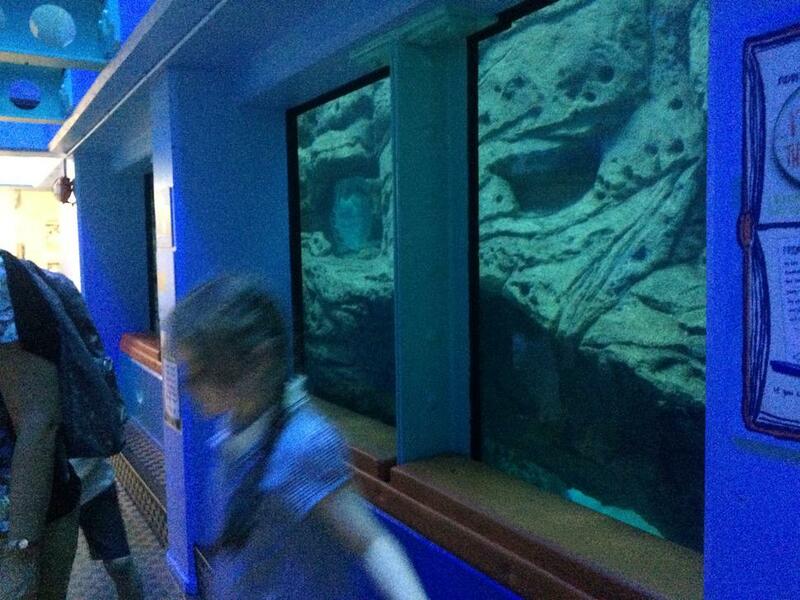 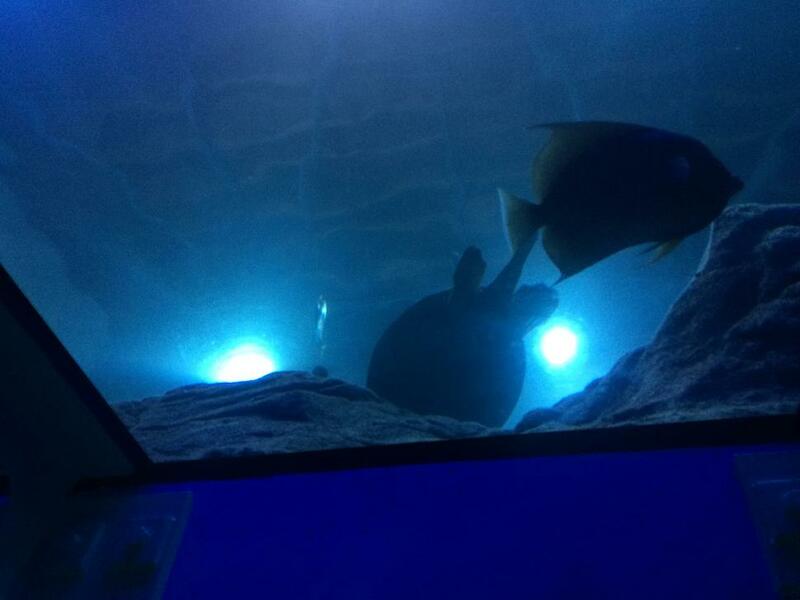 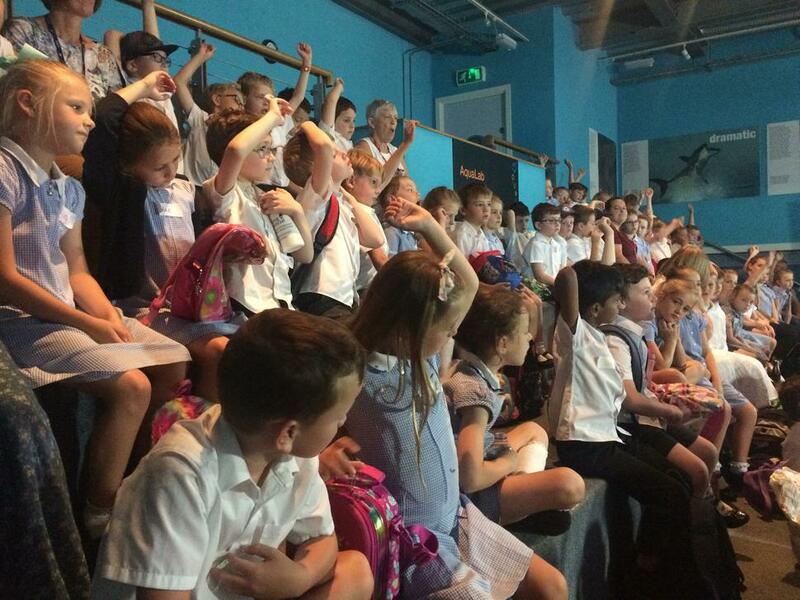 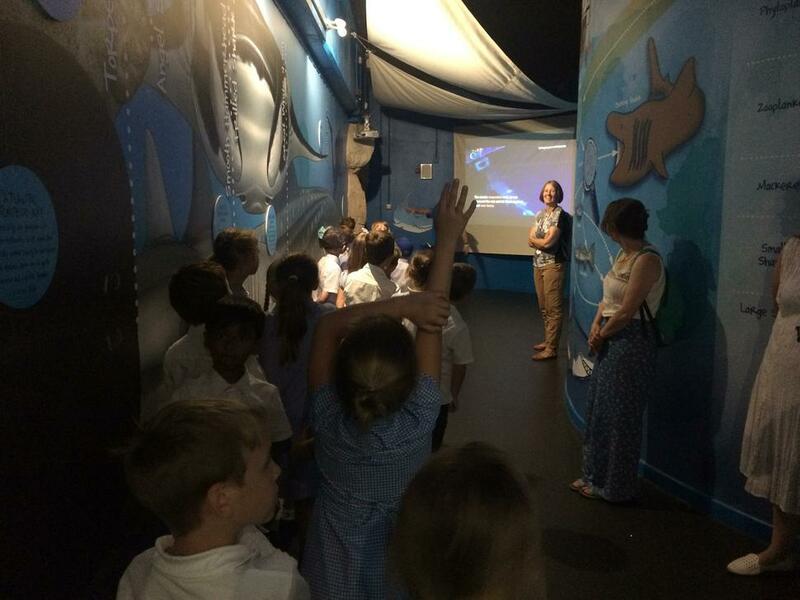 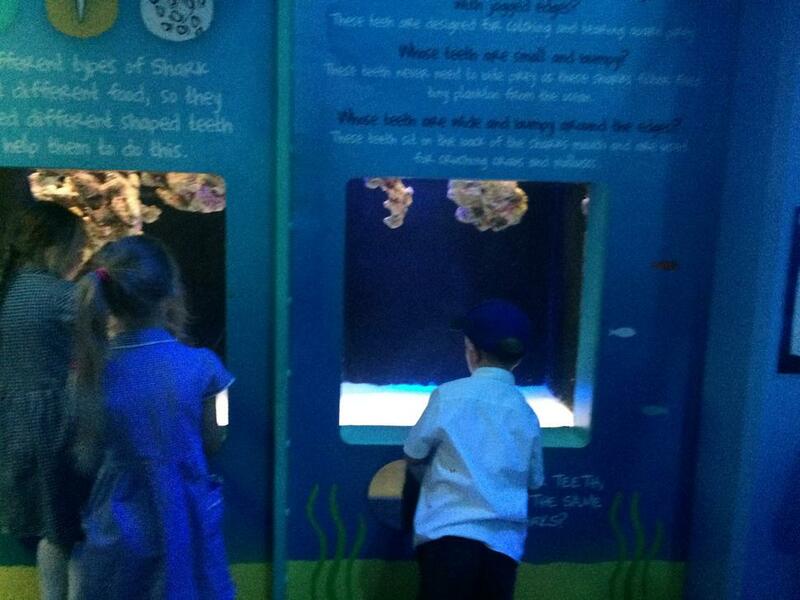 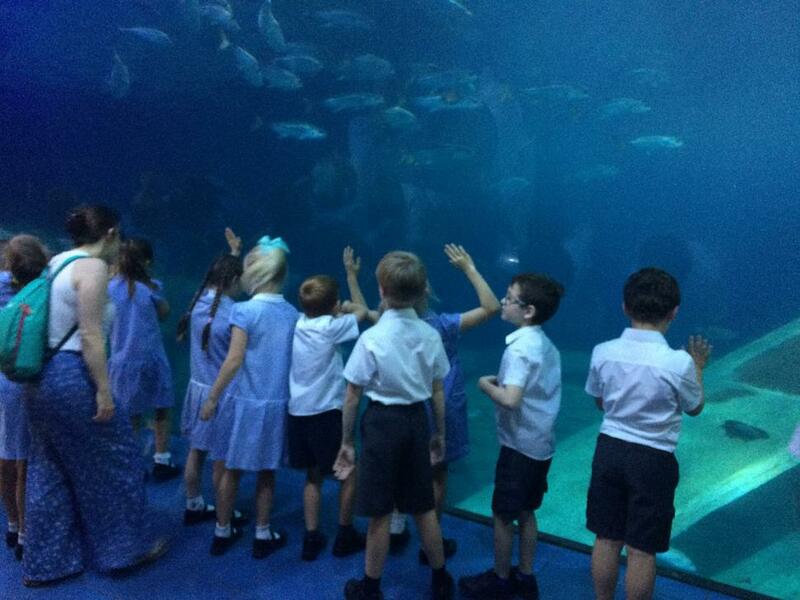 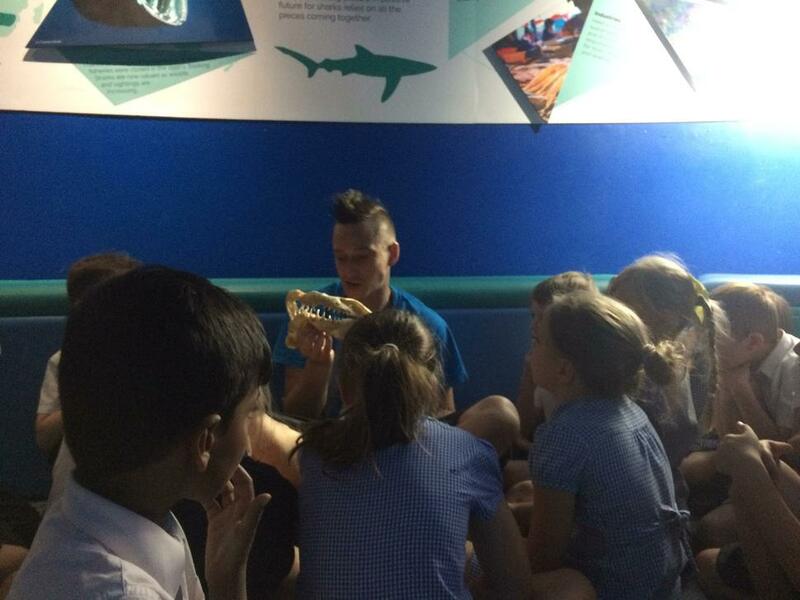 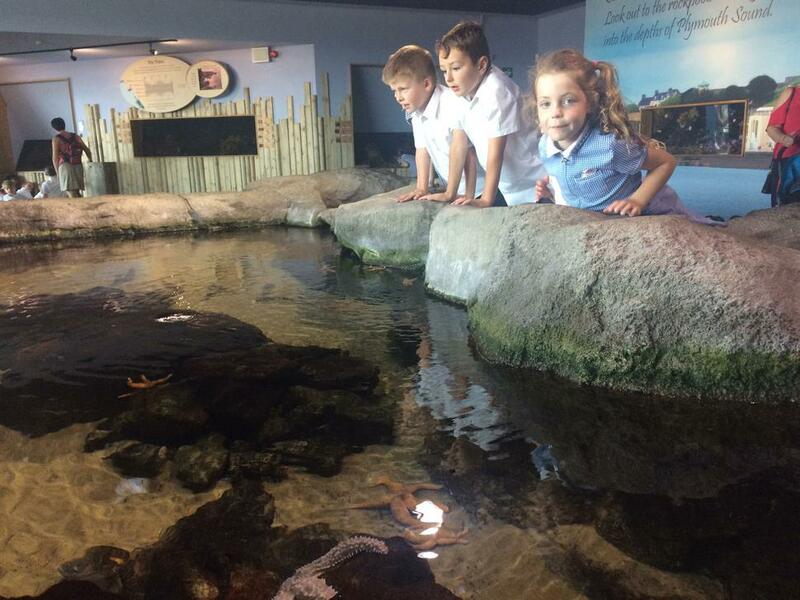 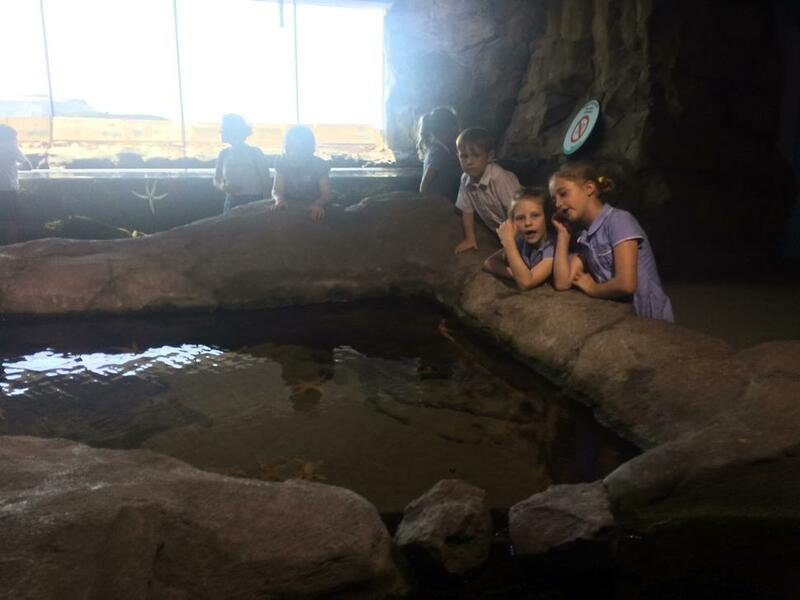 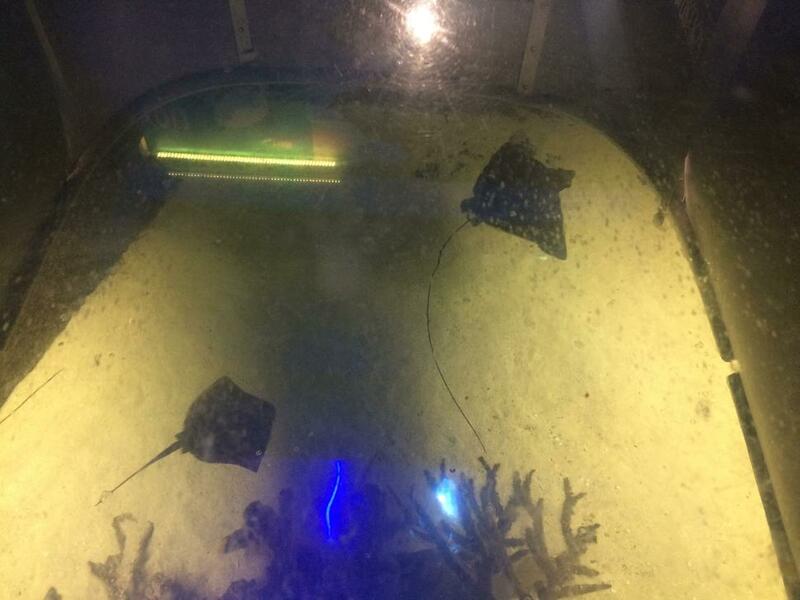 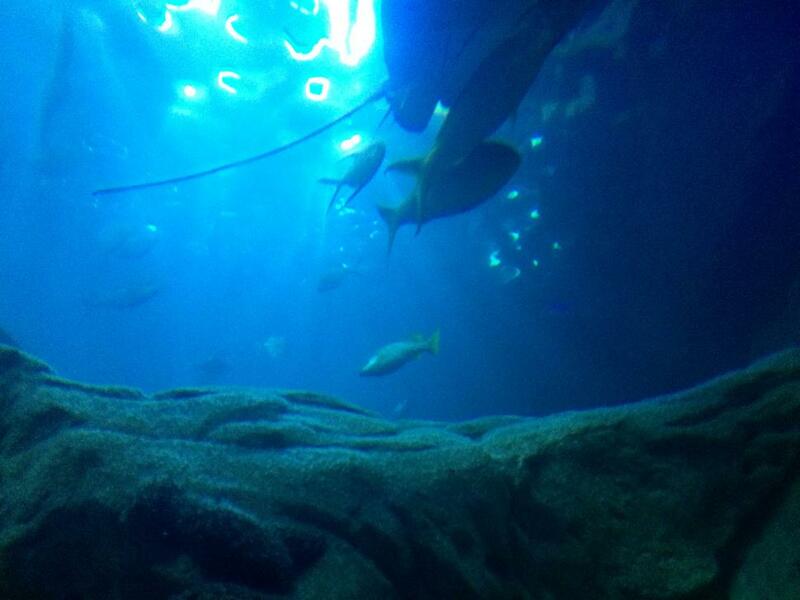 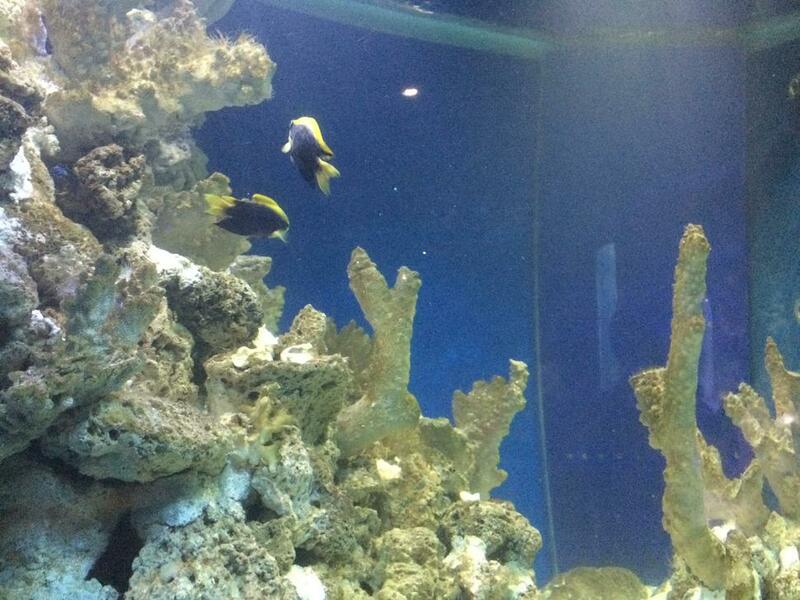 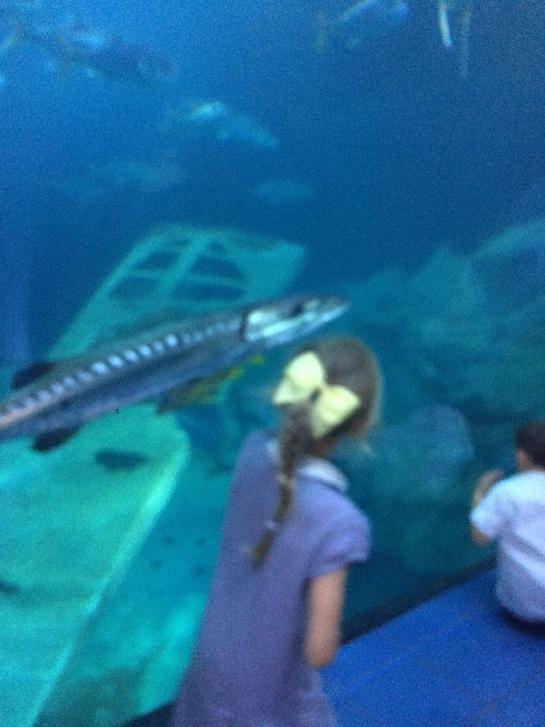 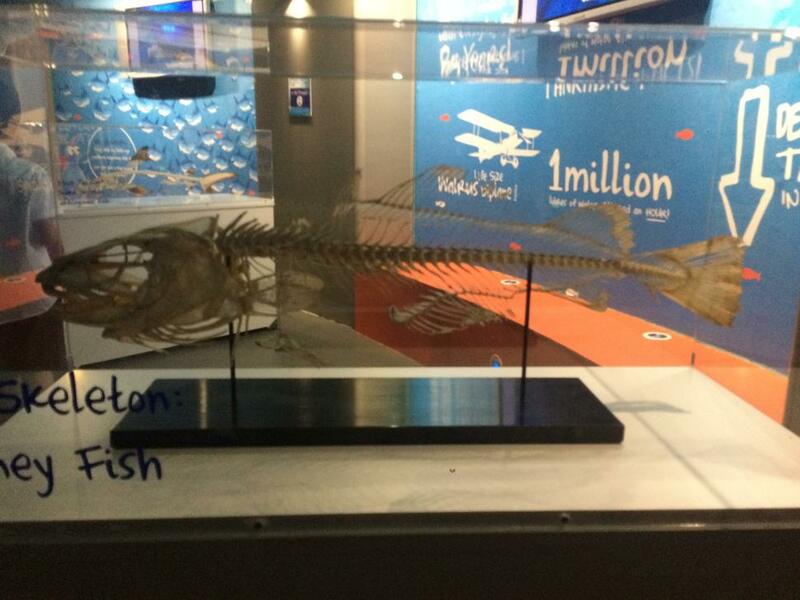 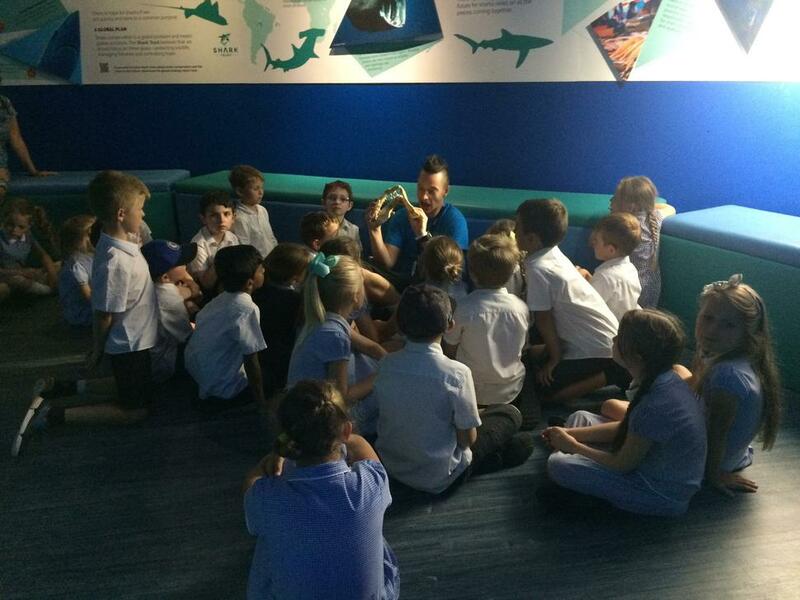 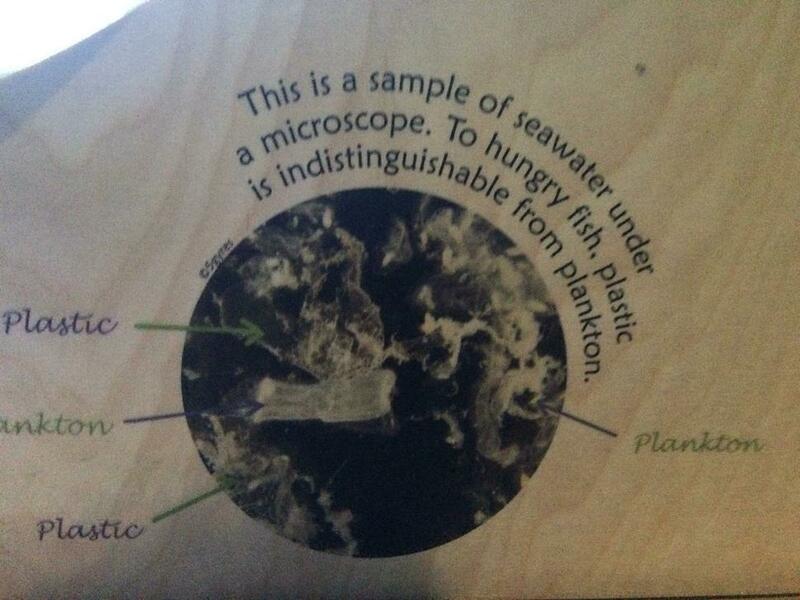 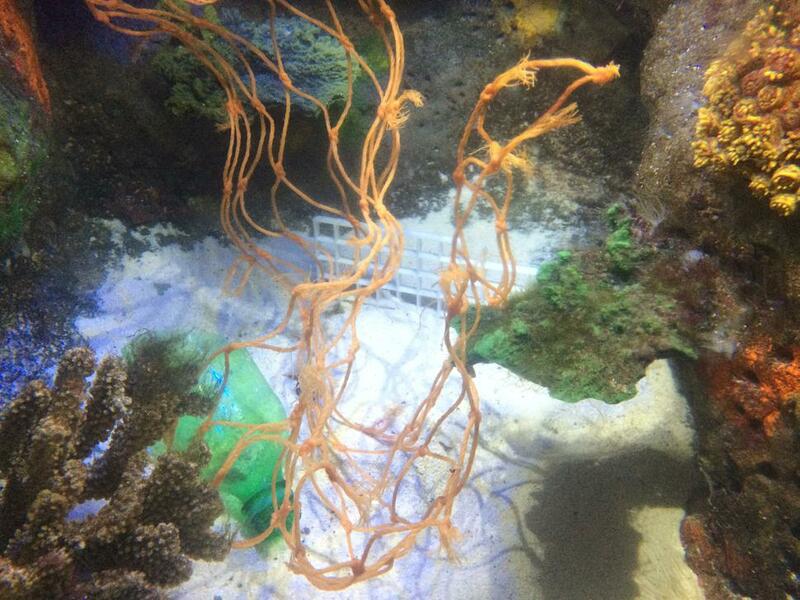 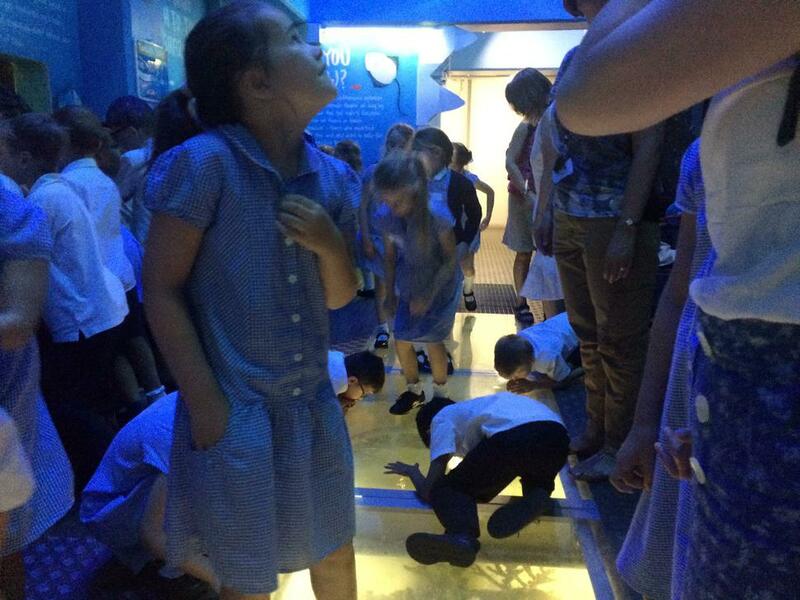 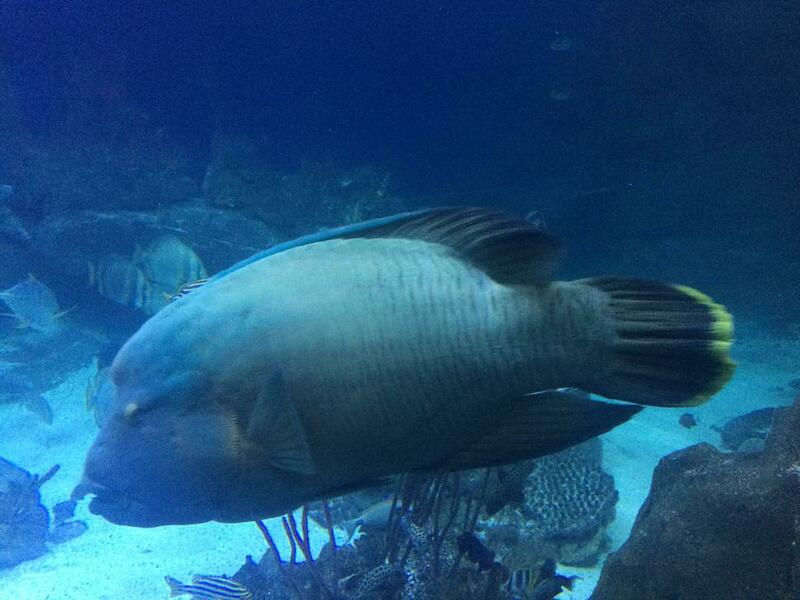 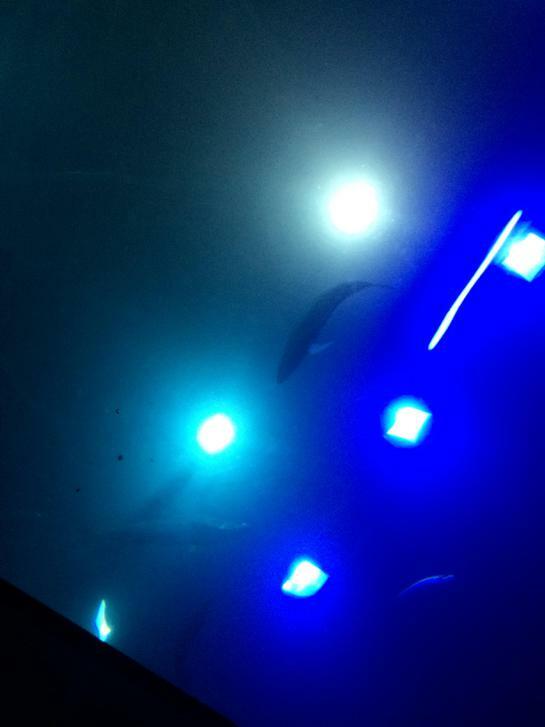 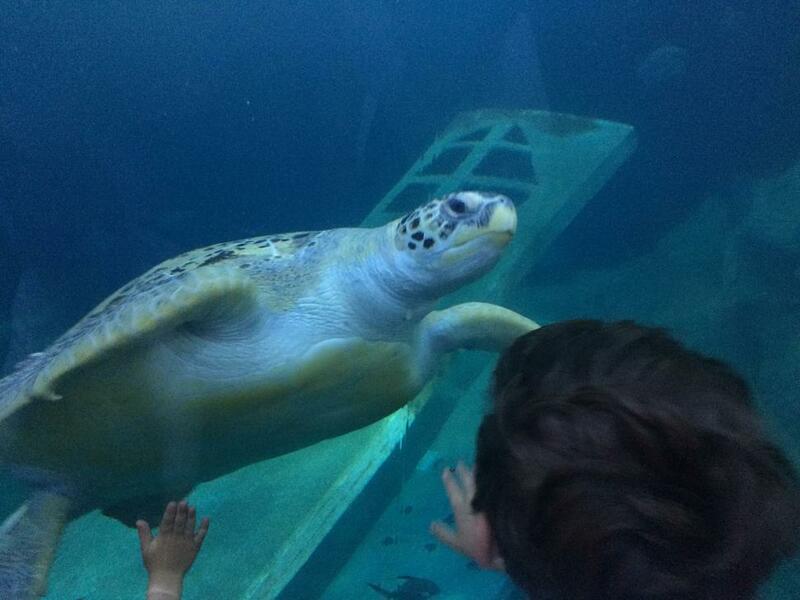 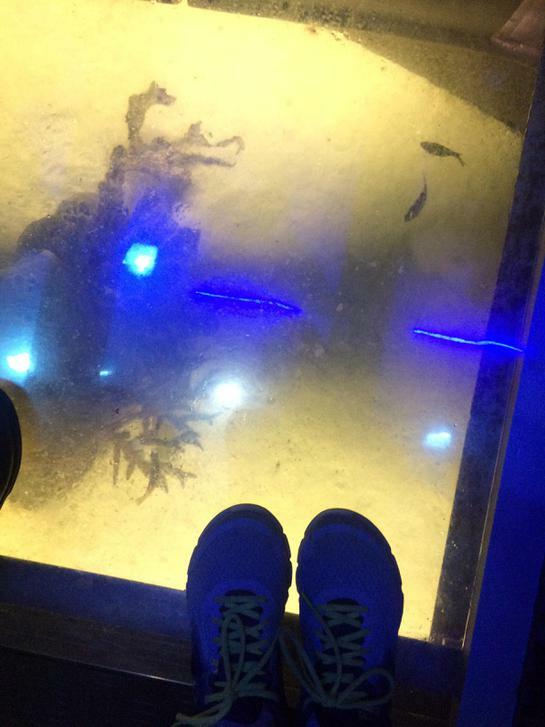 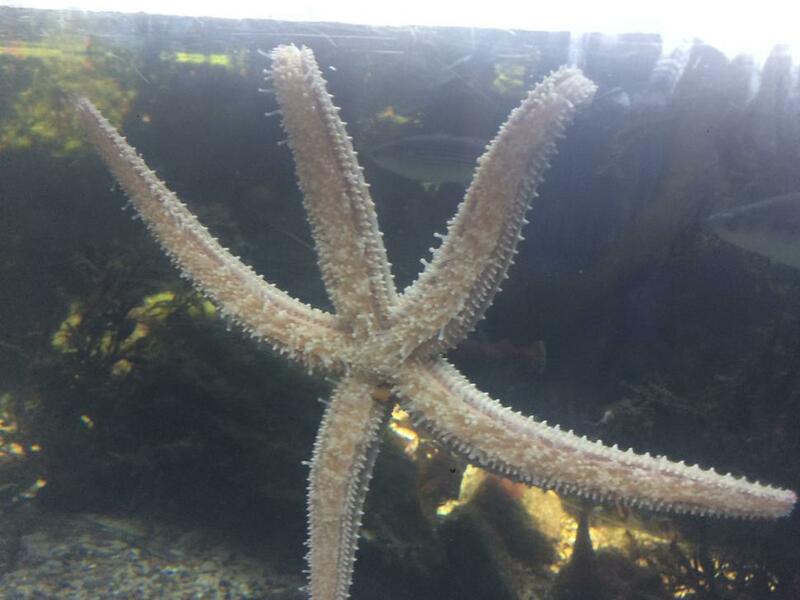 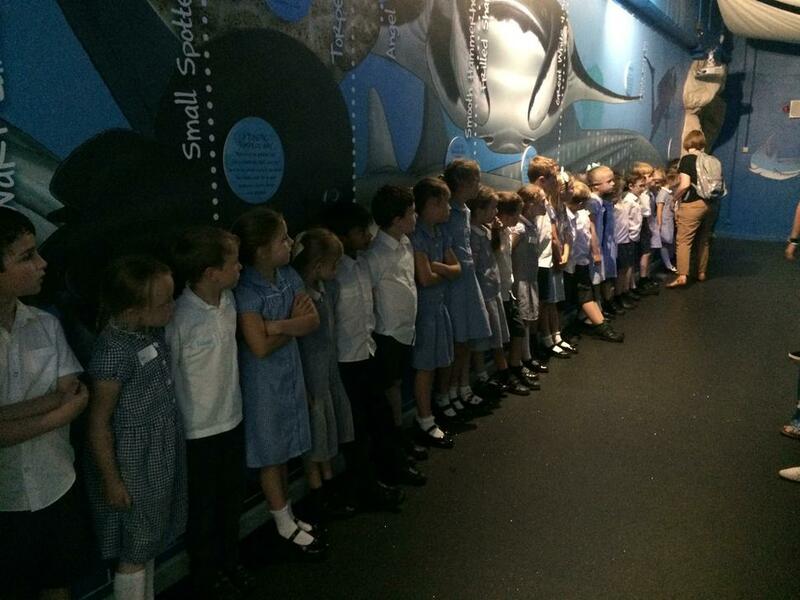 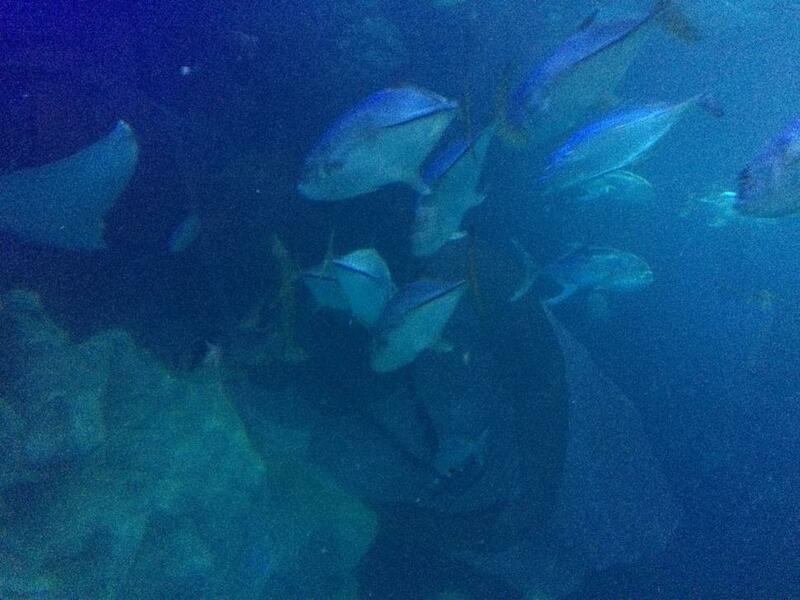 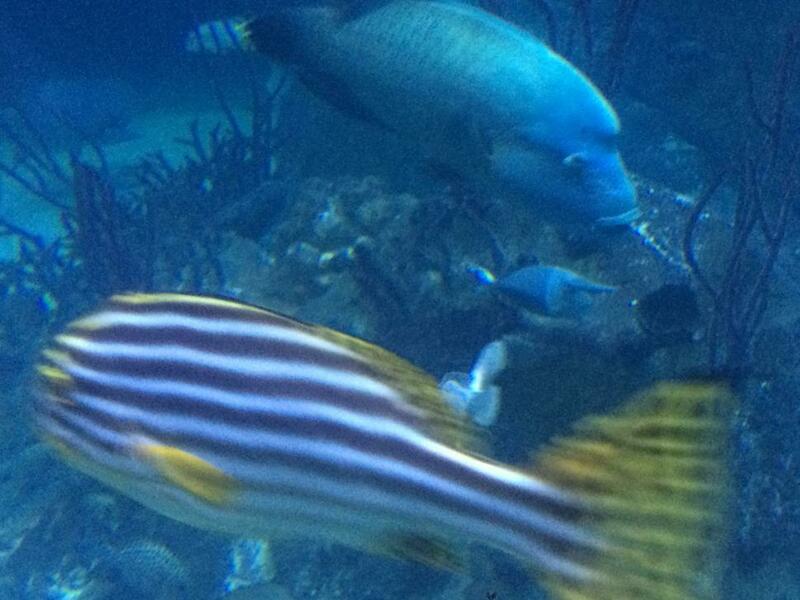 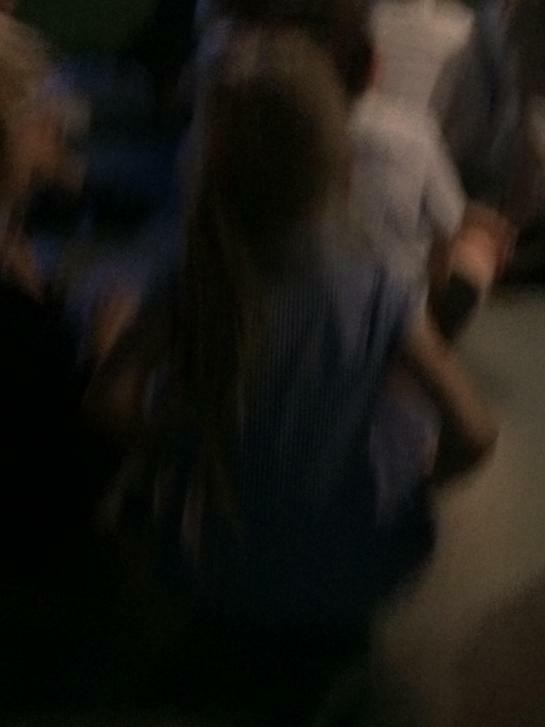 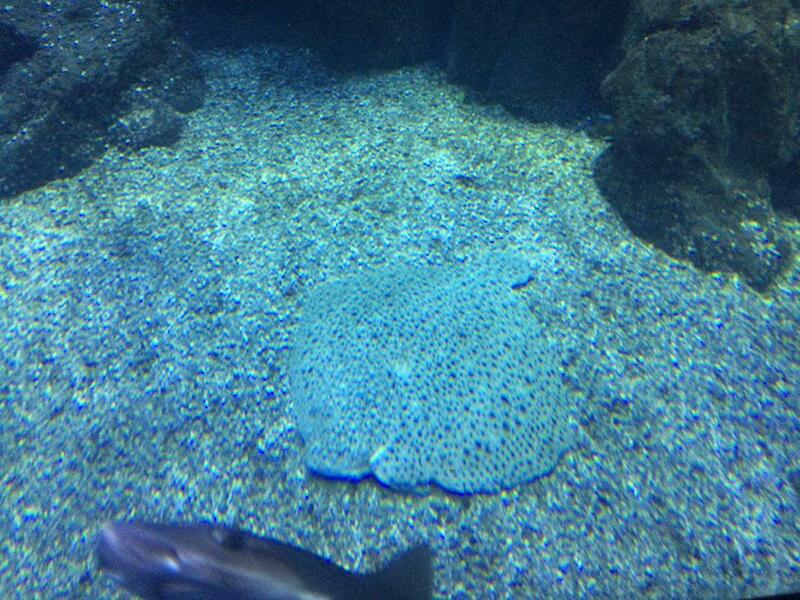 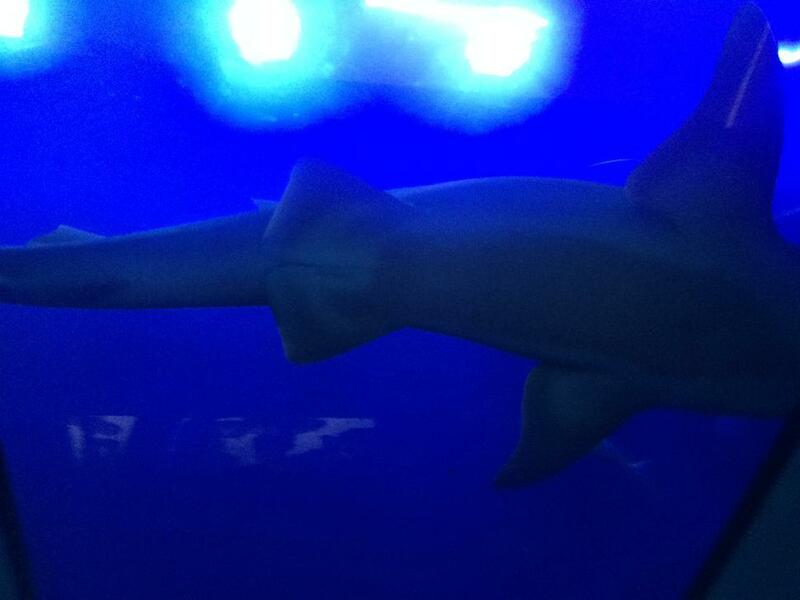 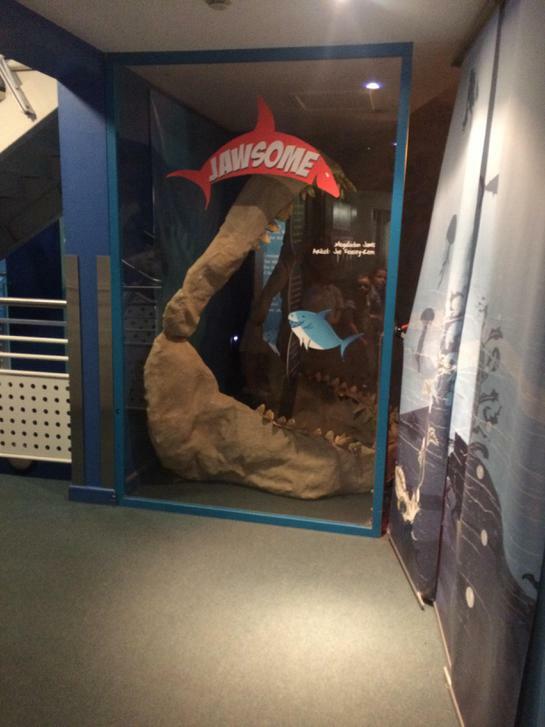 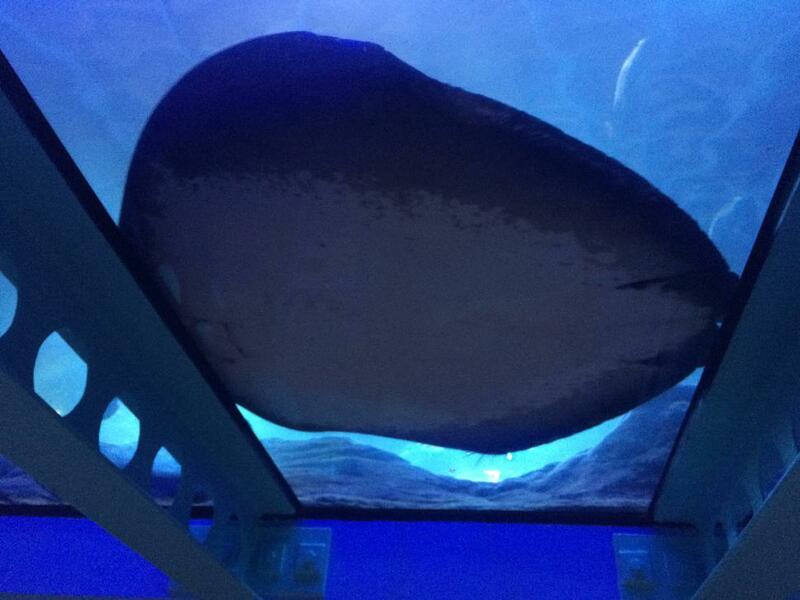 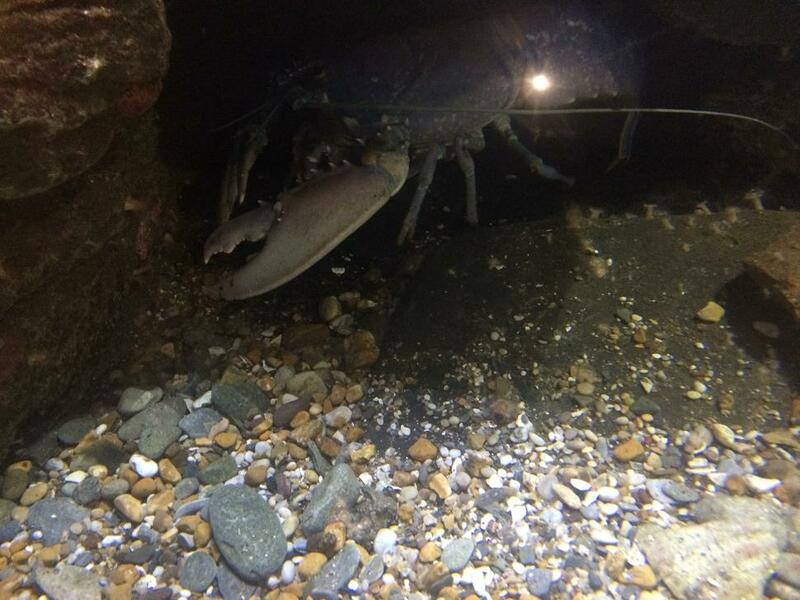 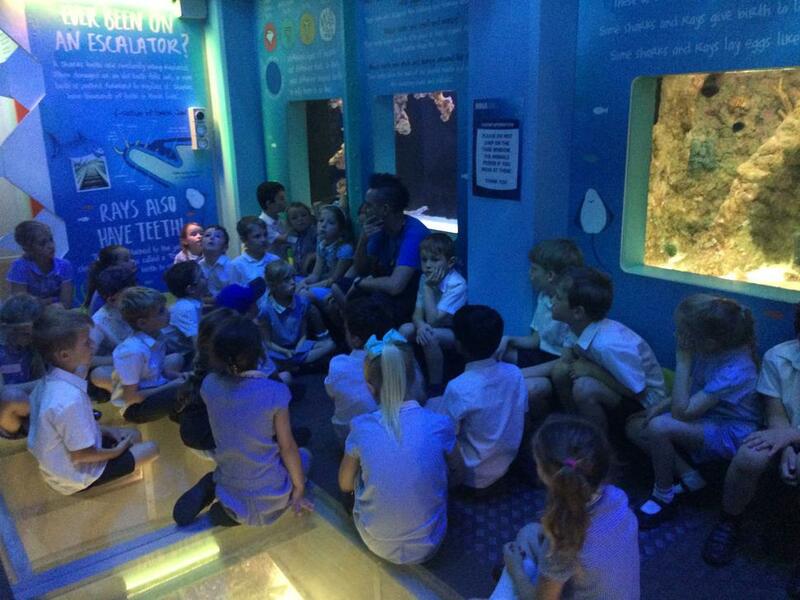 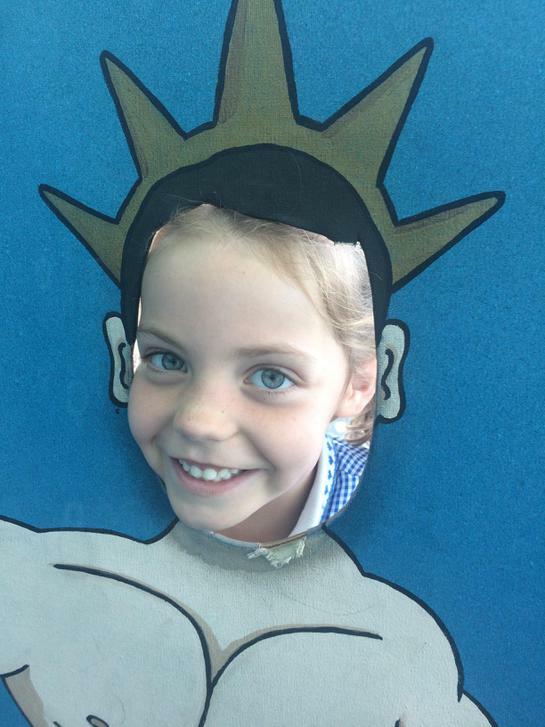 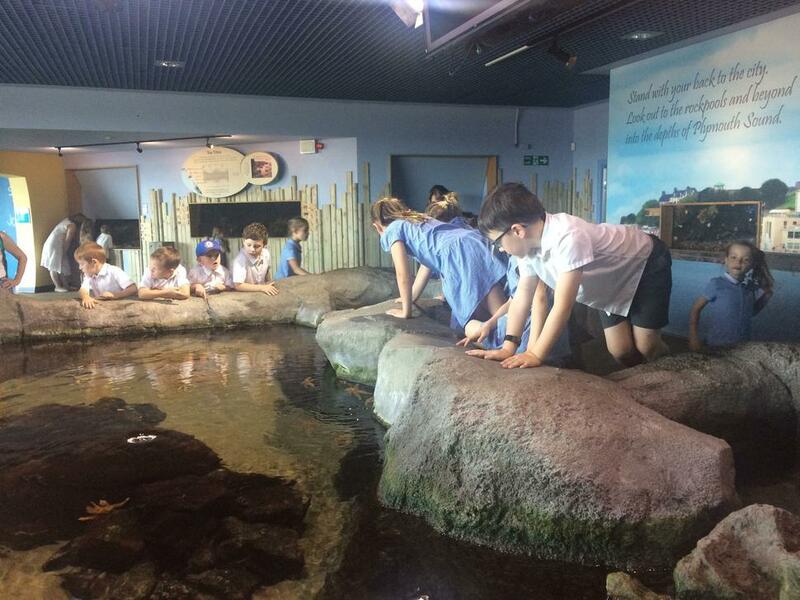 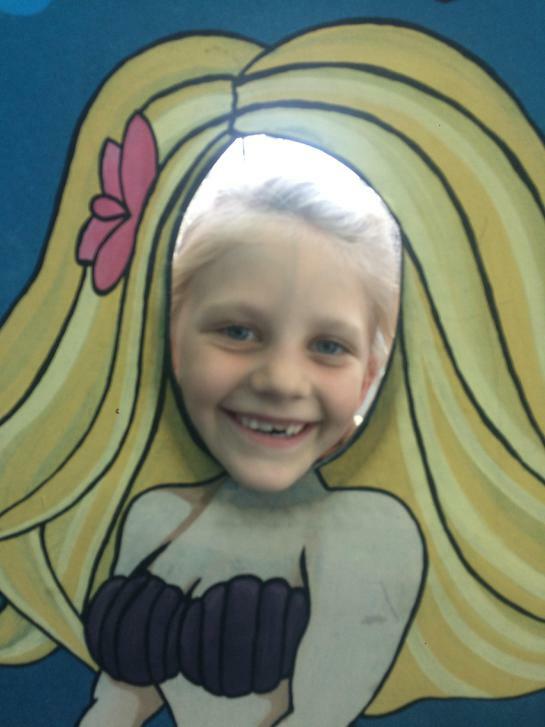 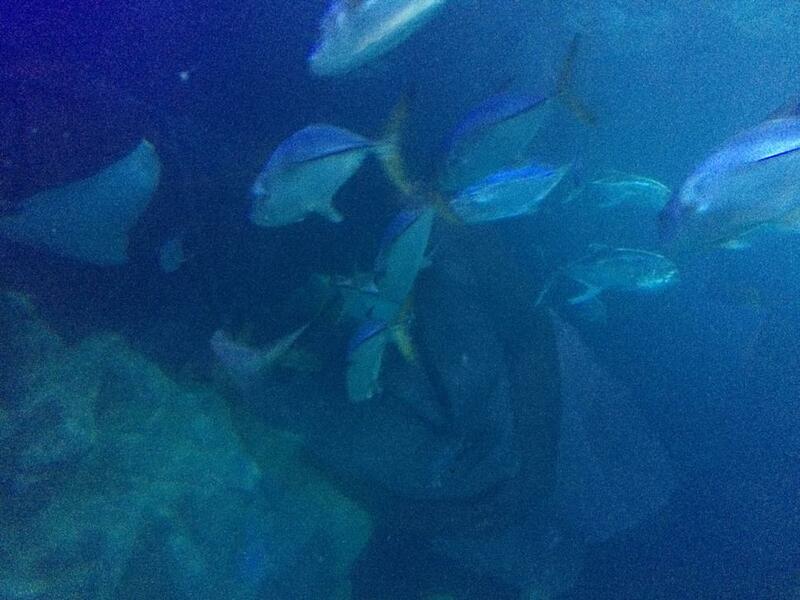 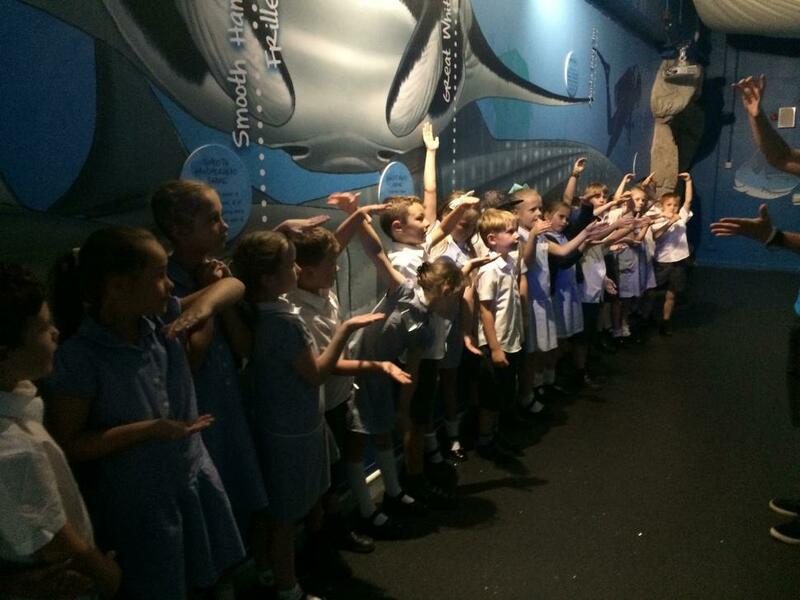 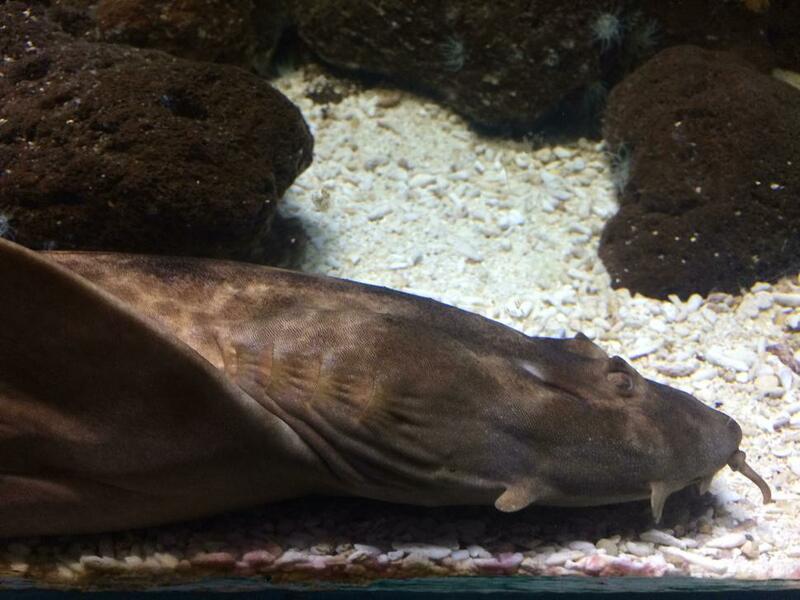 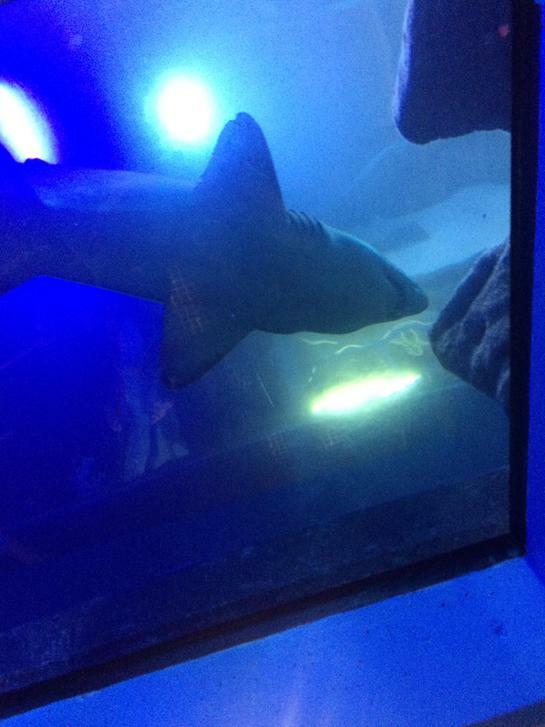 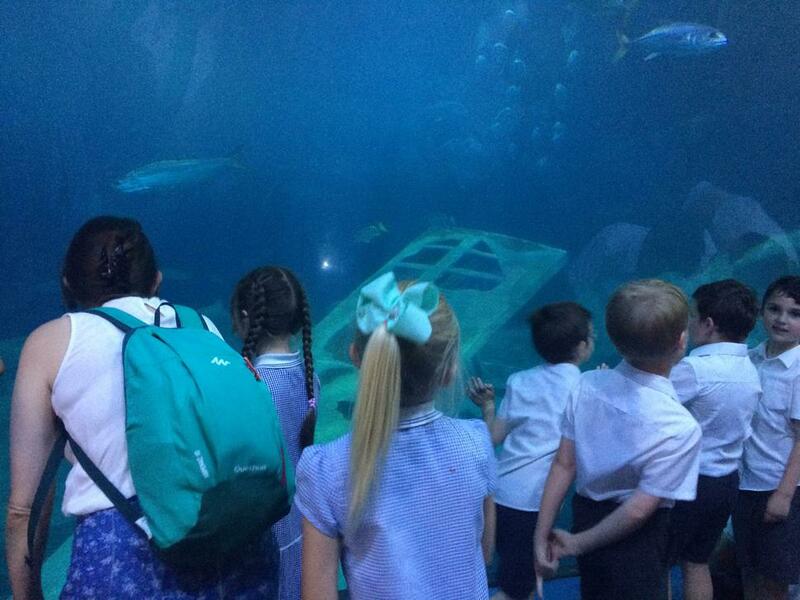 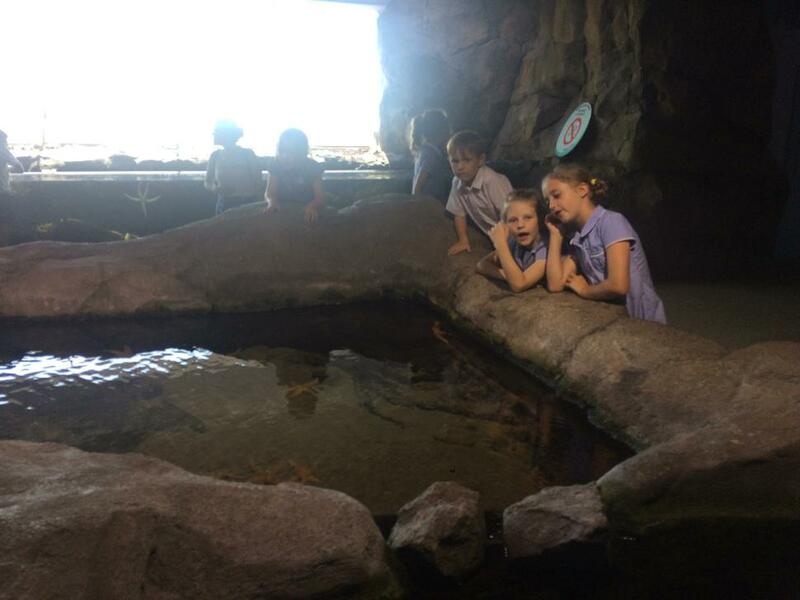 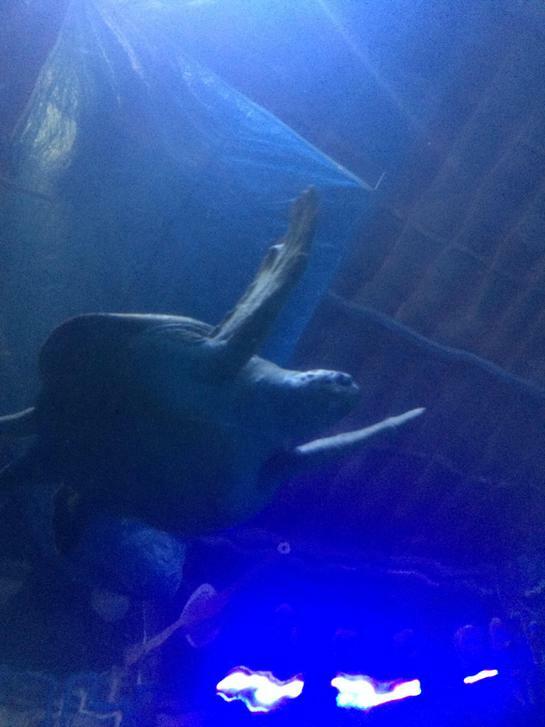 On Friday 29th June we had a wonderful trip to the amazing Plymouth aquarium. 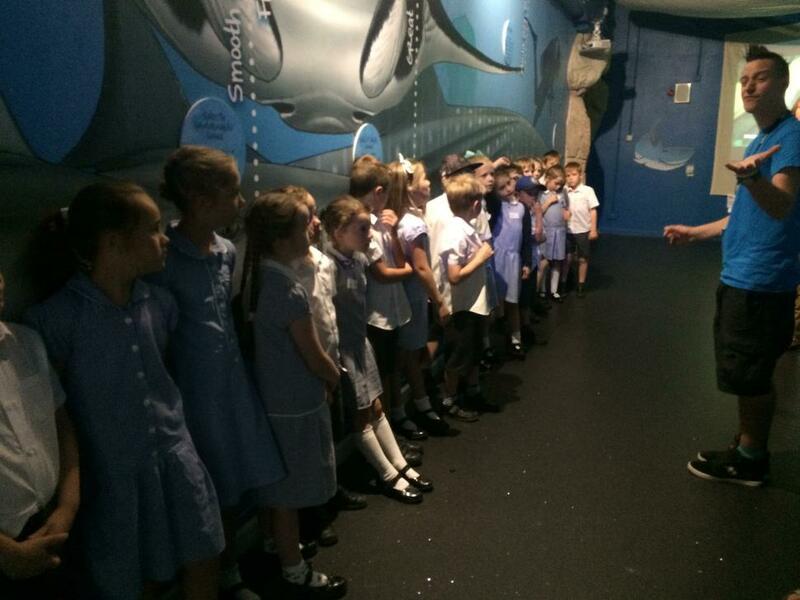 We had an awesome guide called Fraser who showed us around and told us lots of interesting facts about what we saw. 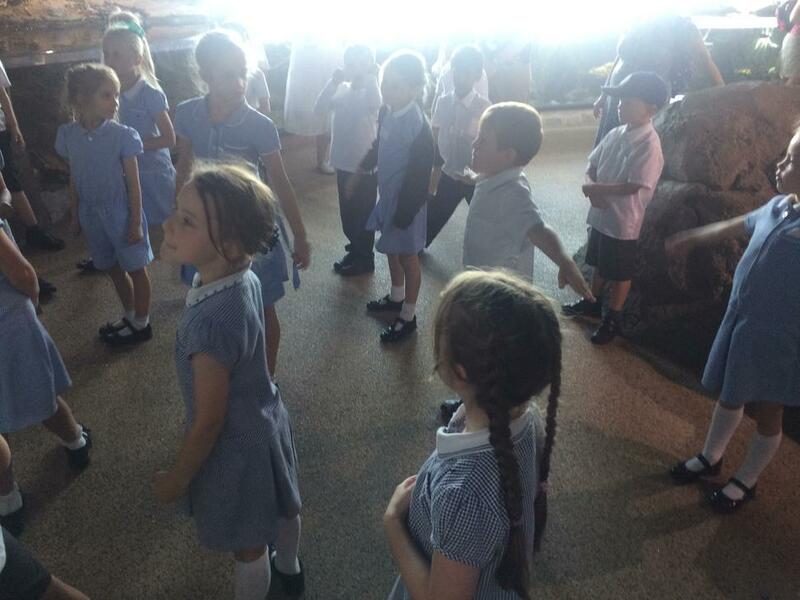 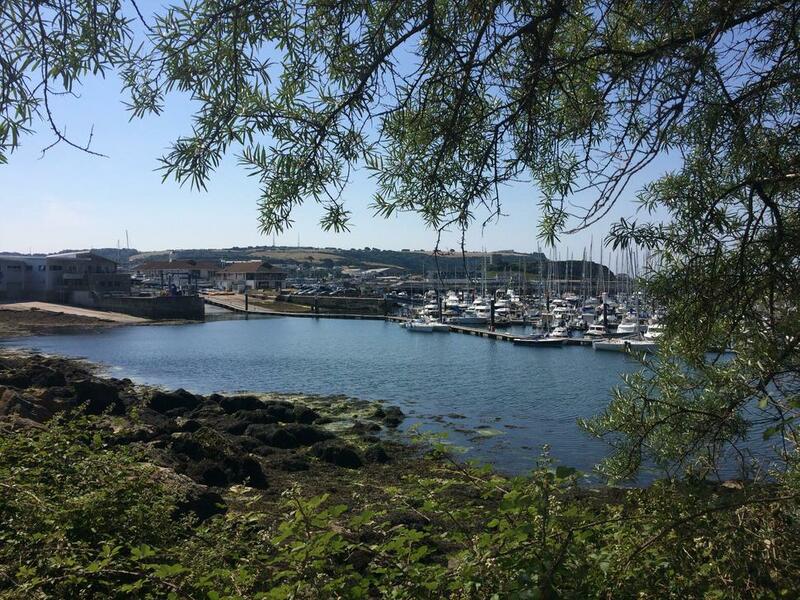 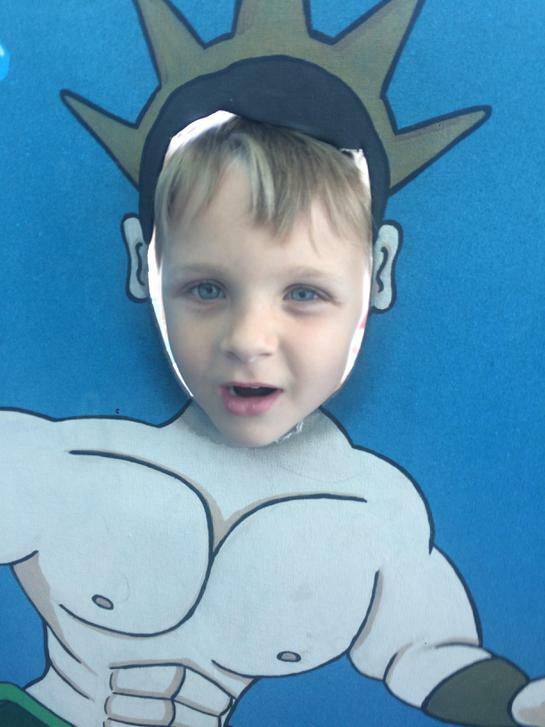 Have a look at our fun times!